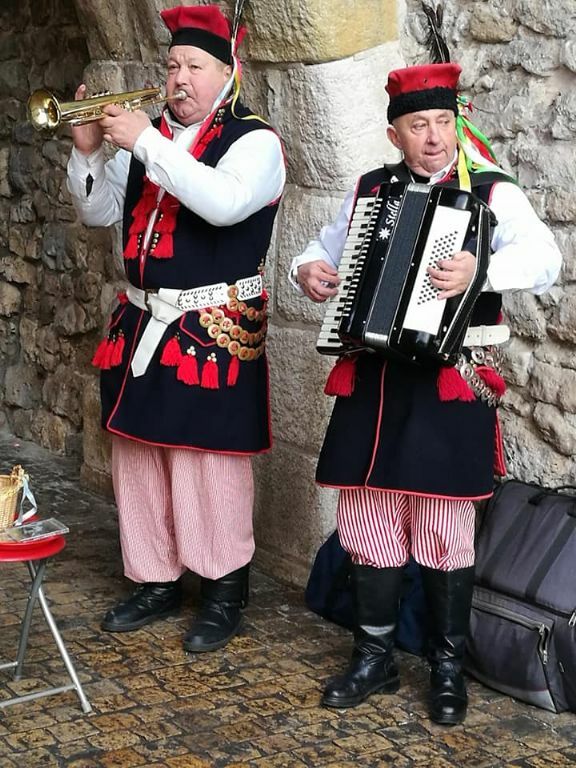 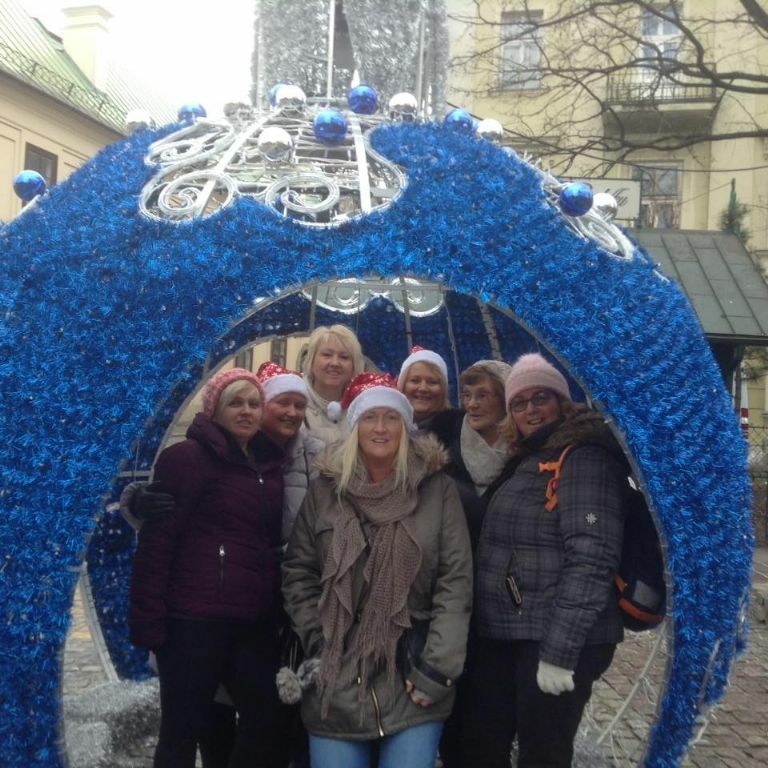 The first International trip for the KWC Travel Club took place 14-17 December 2017. 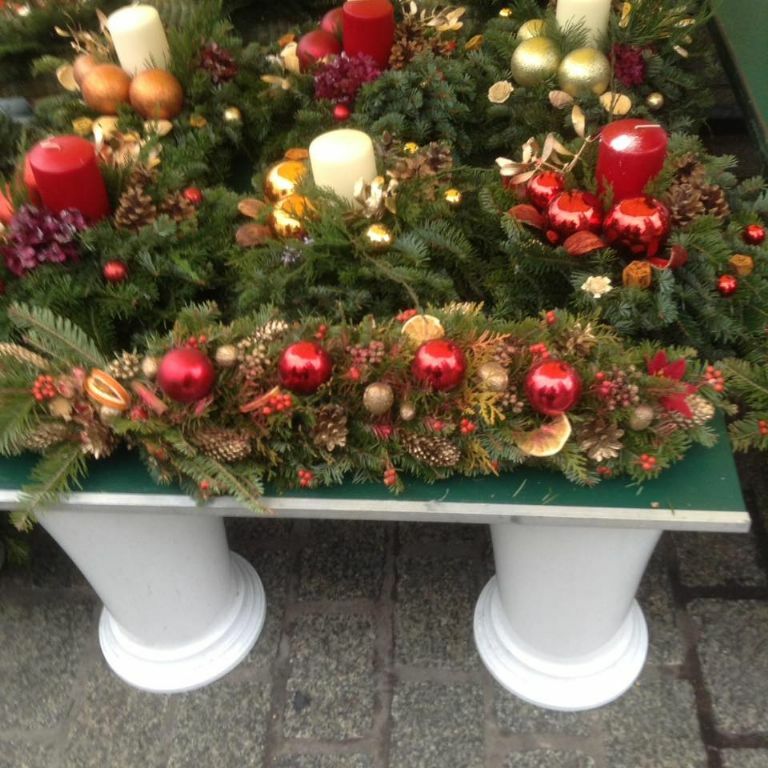 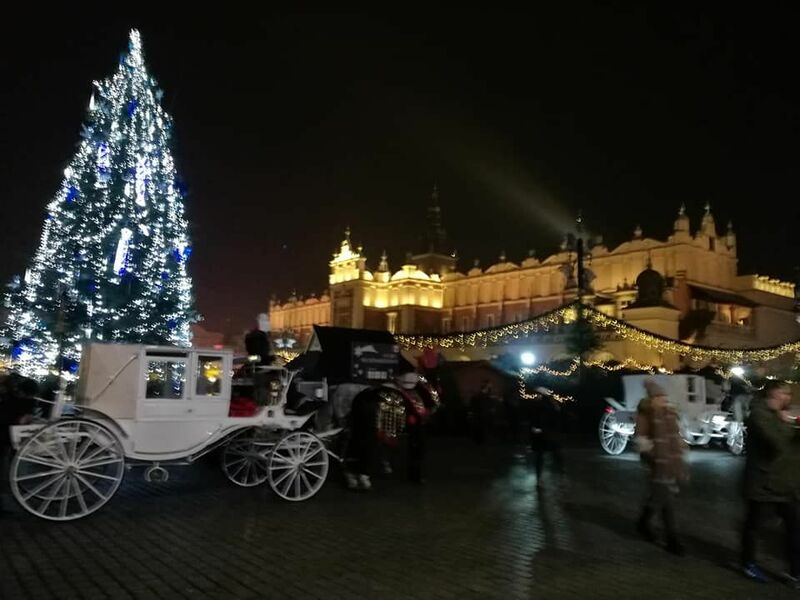 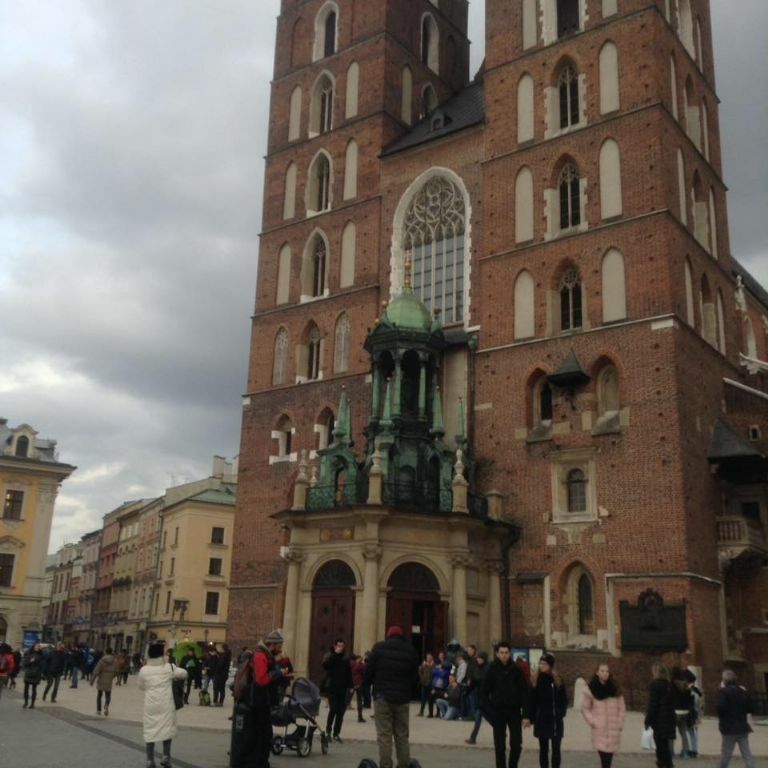 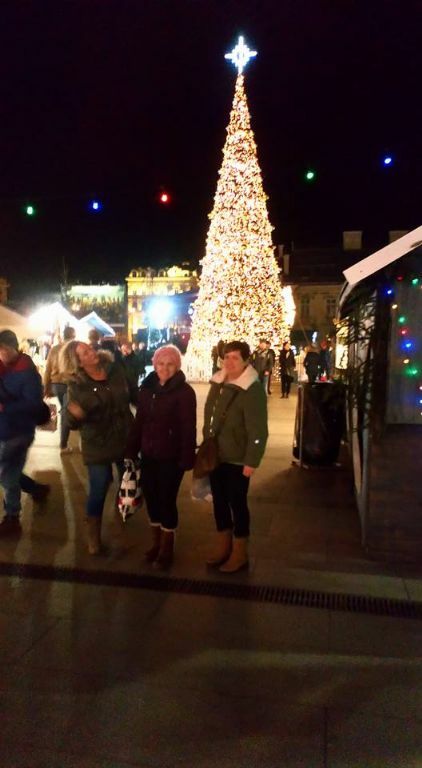 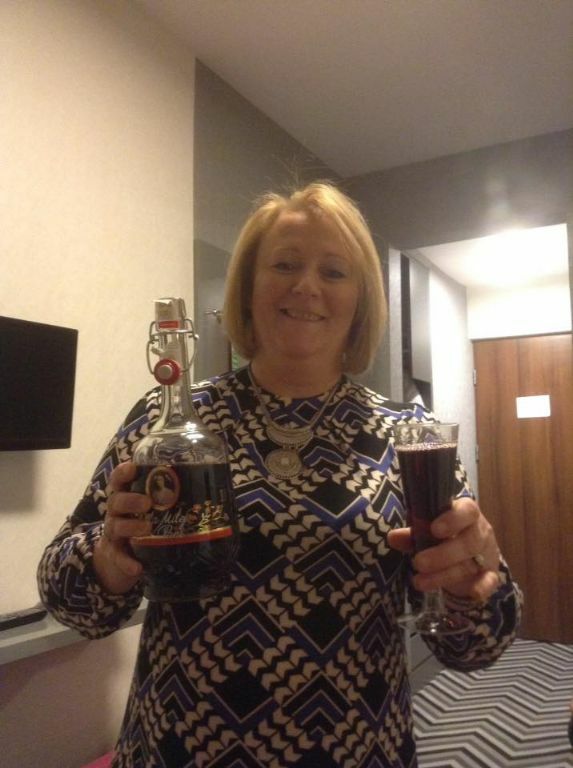 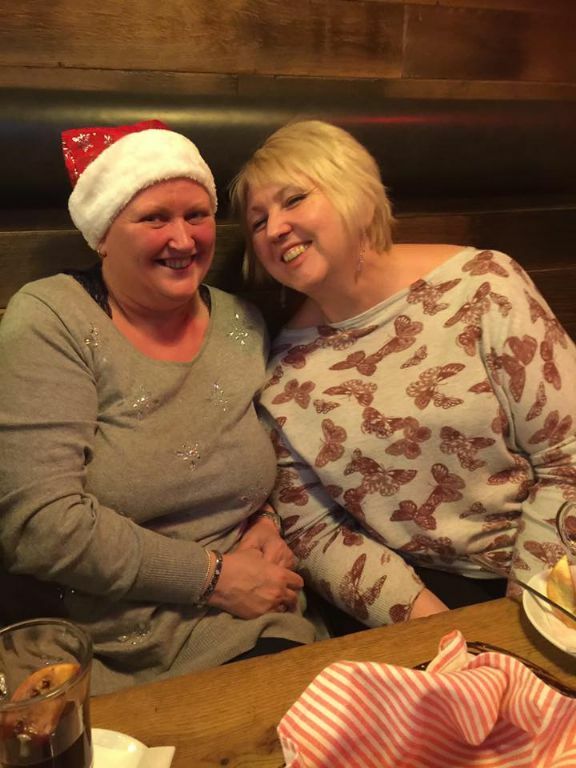 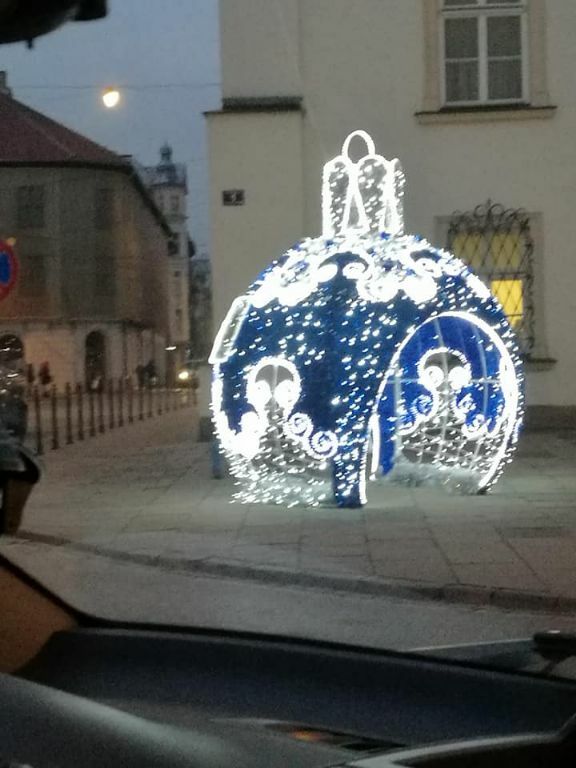 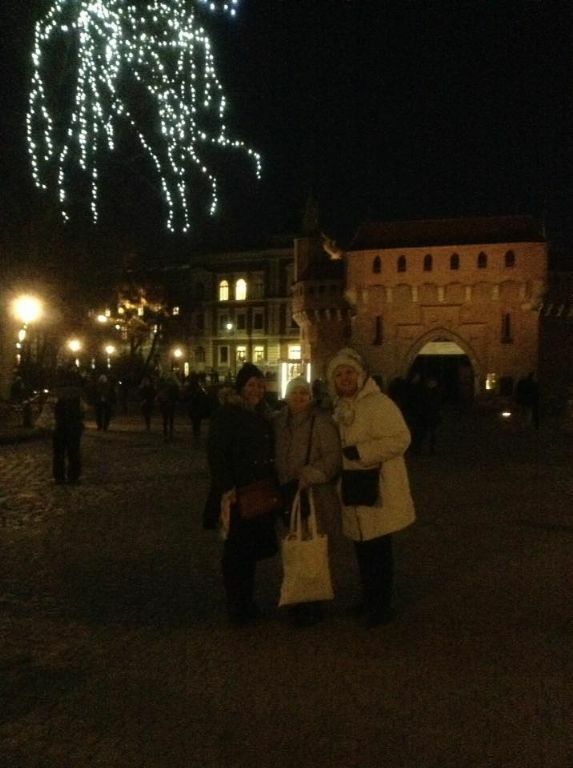 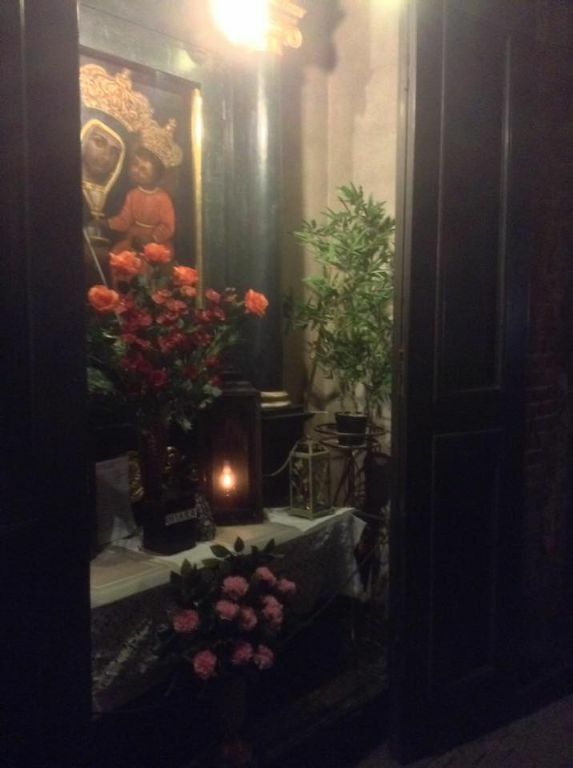 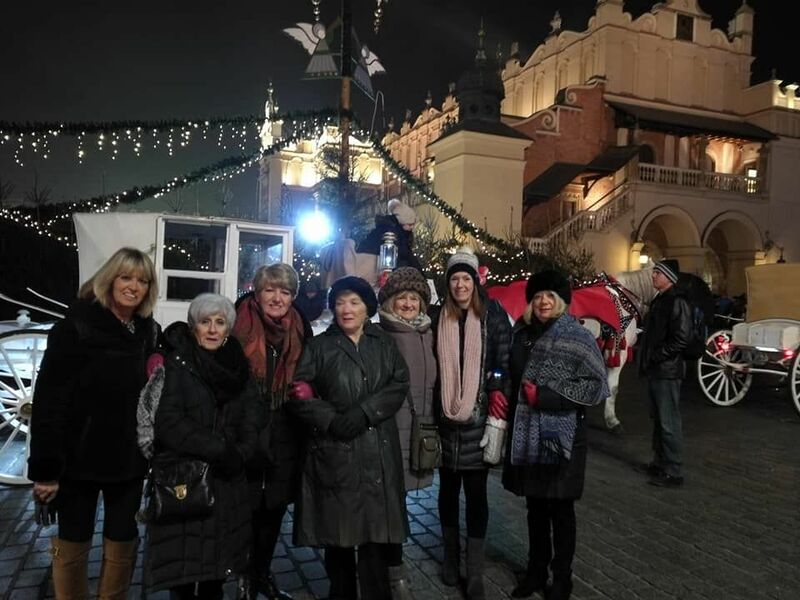 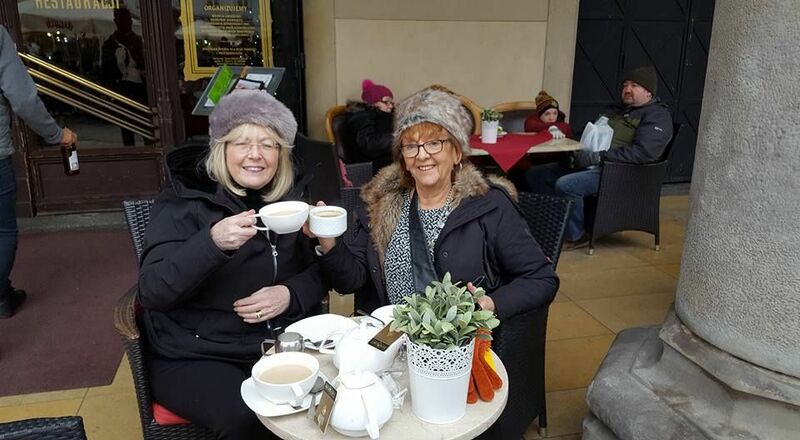 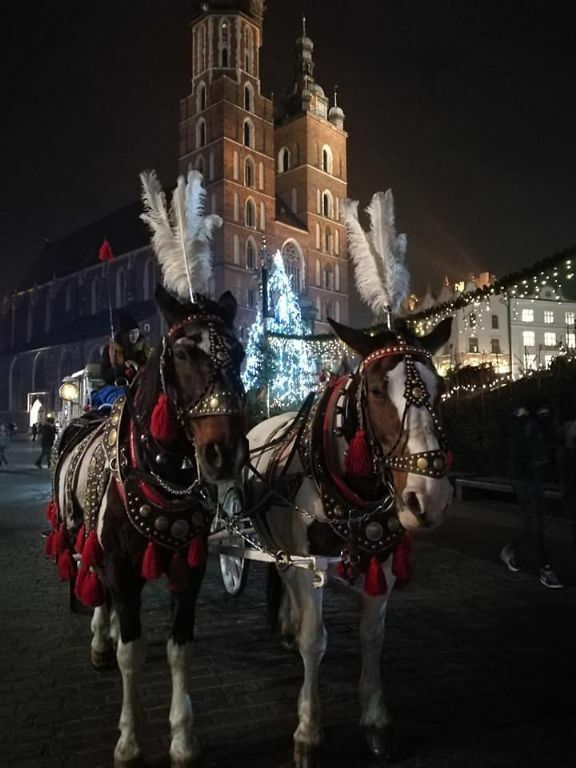 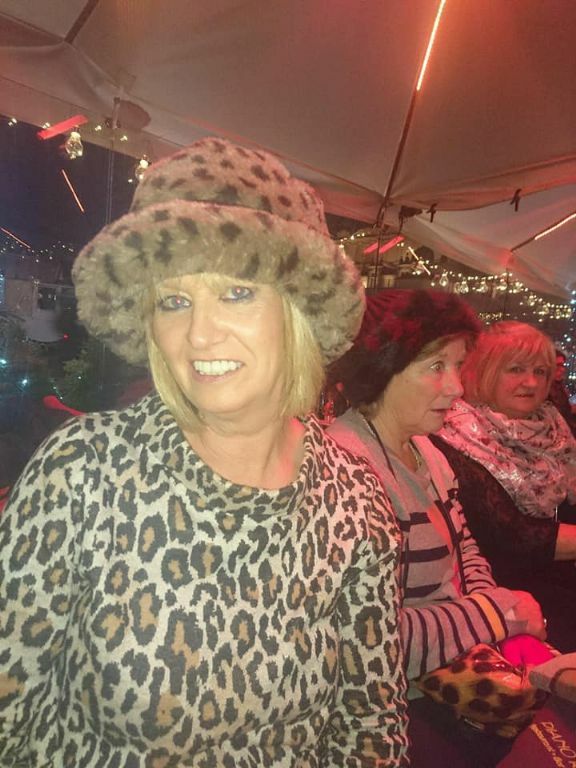 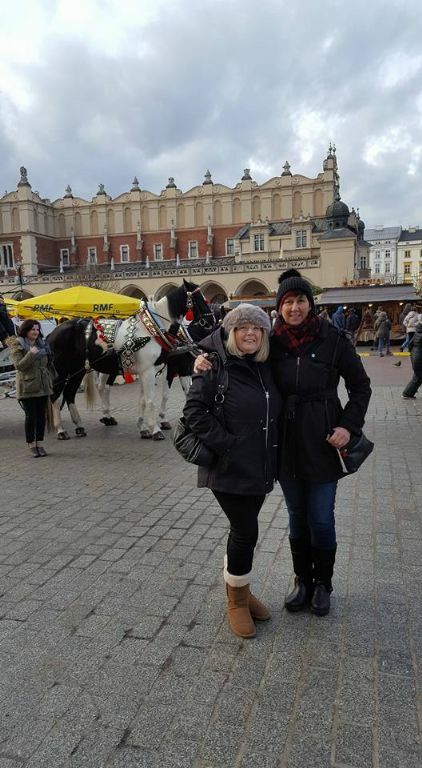 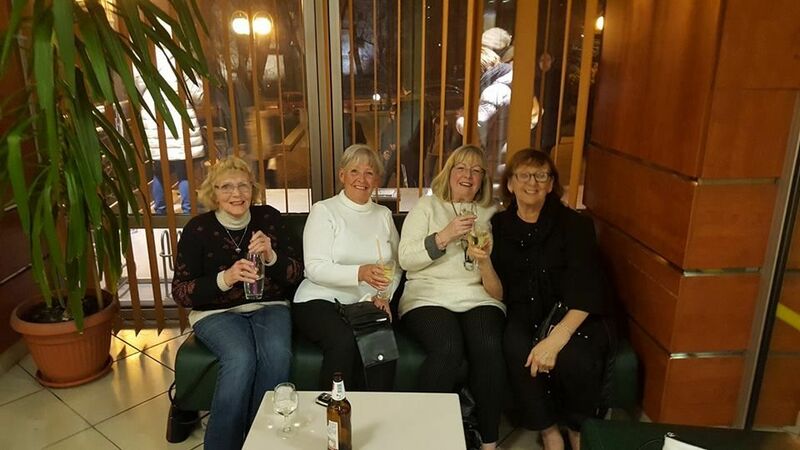 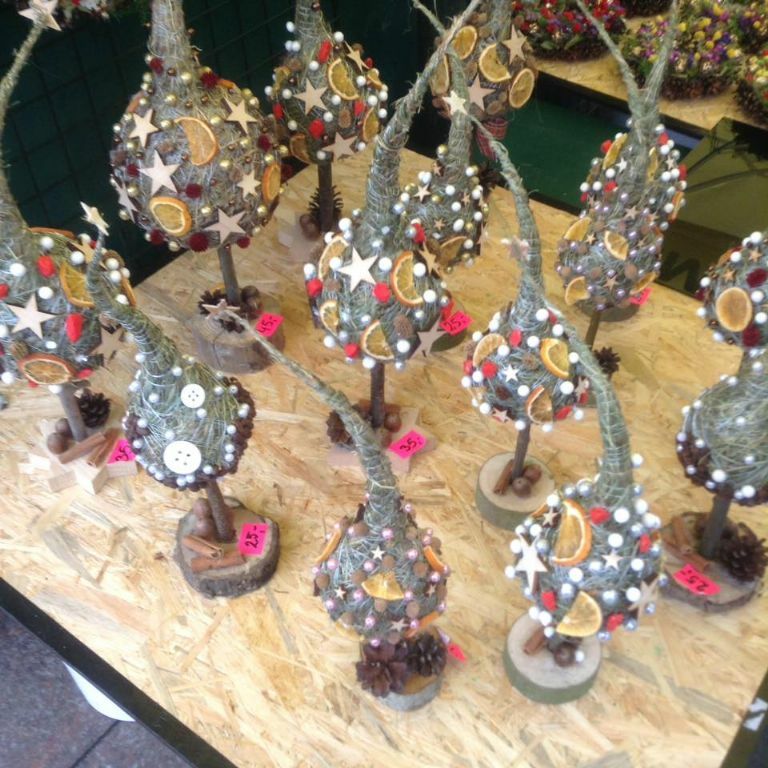 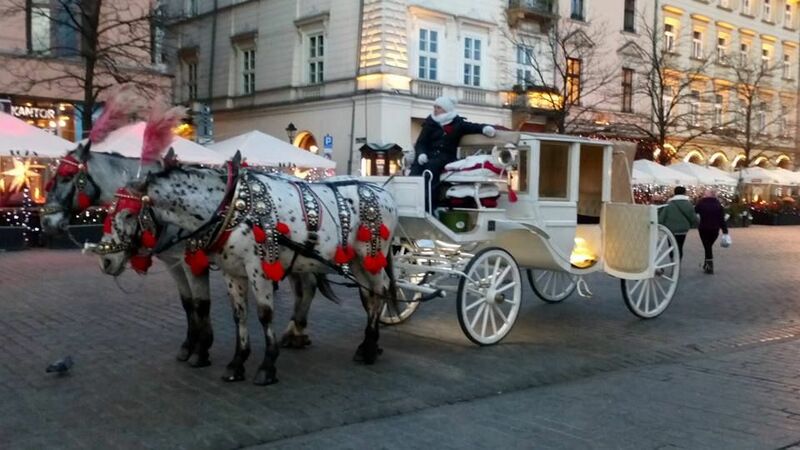 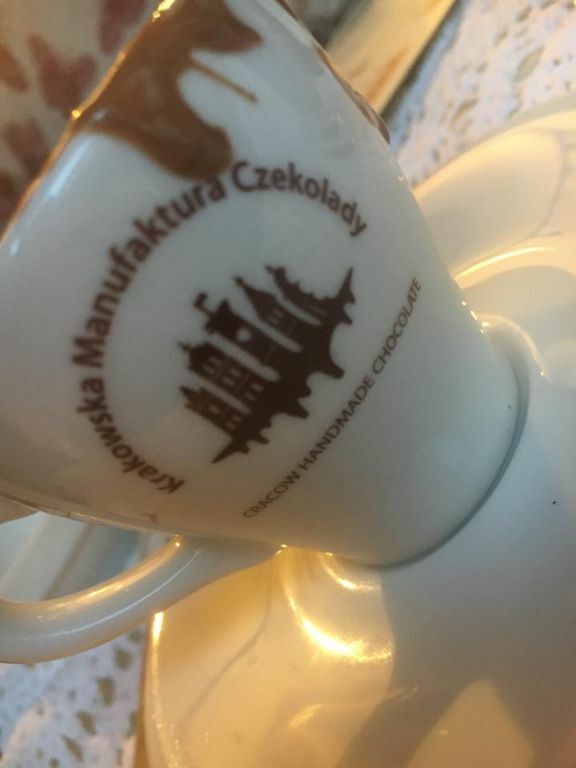 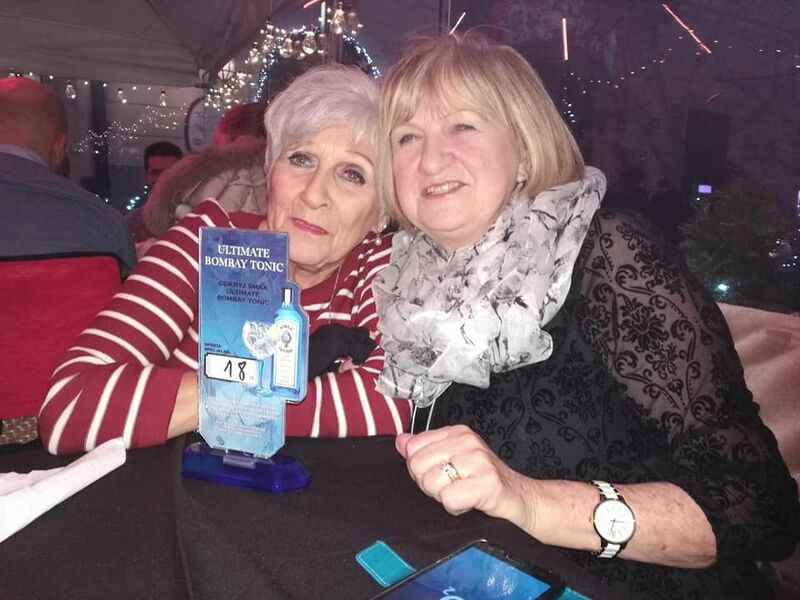 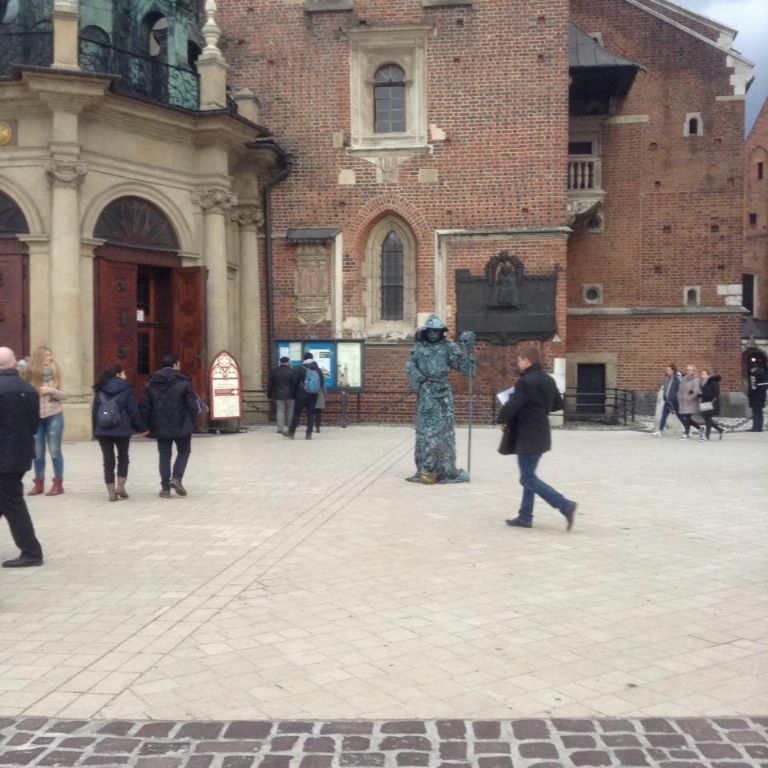 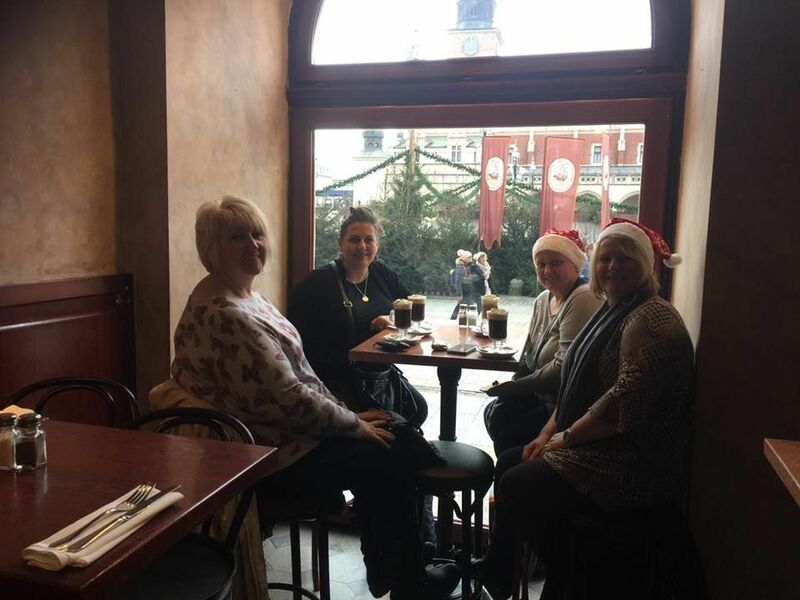 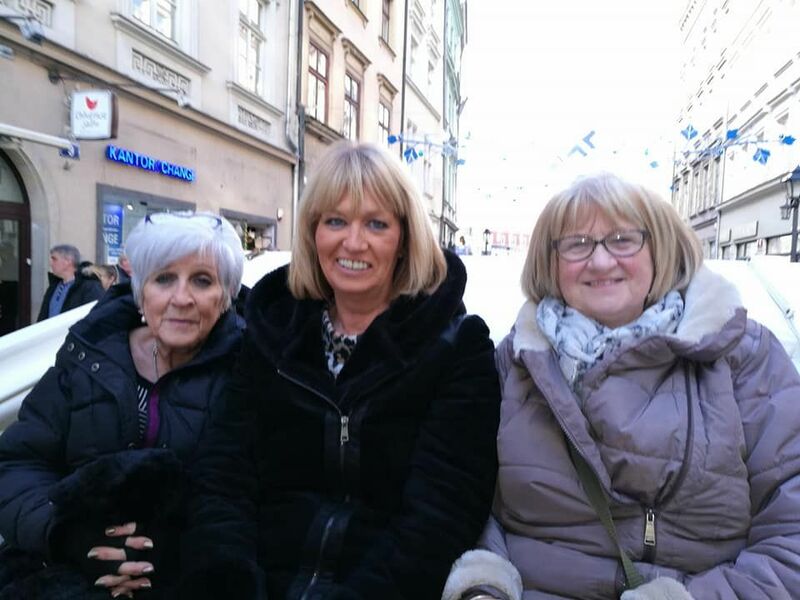 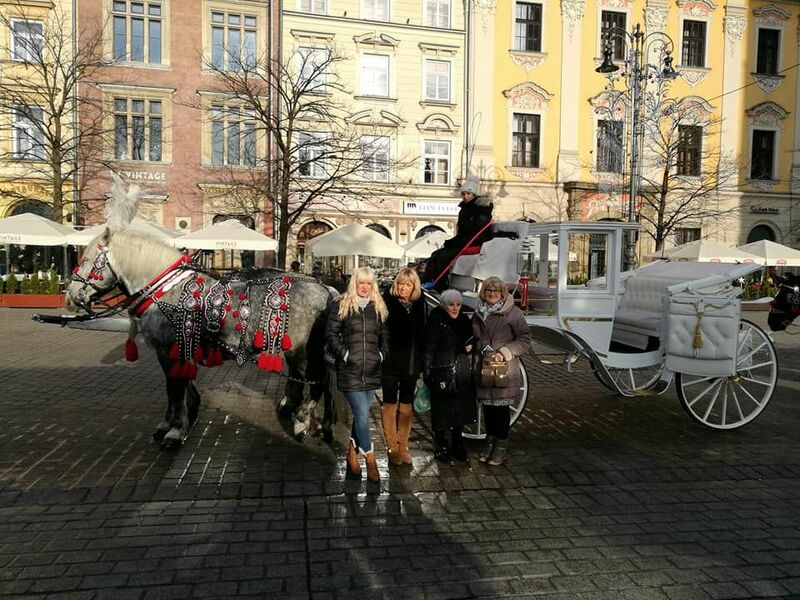 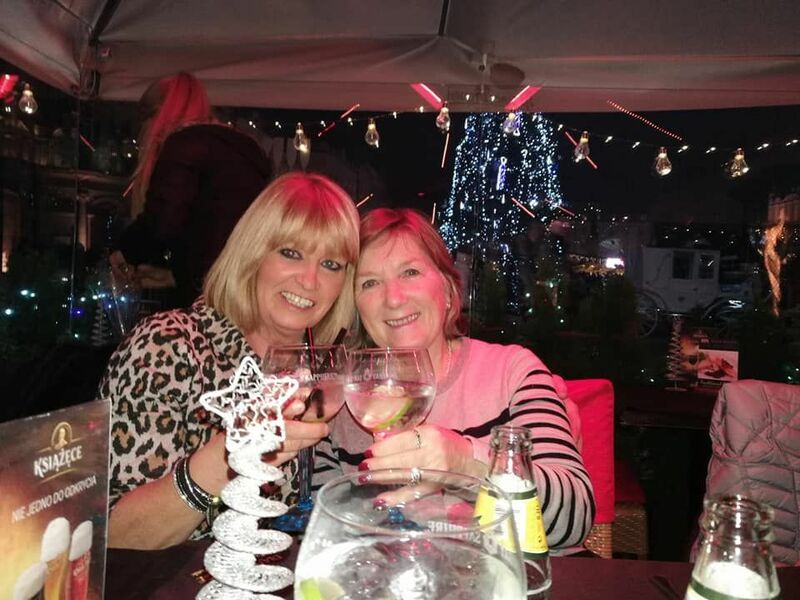 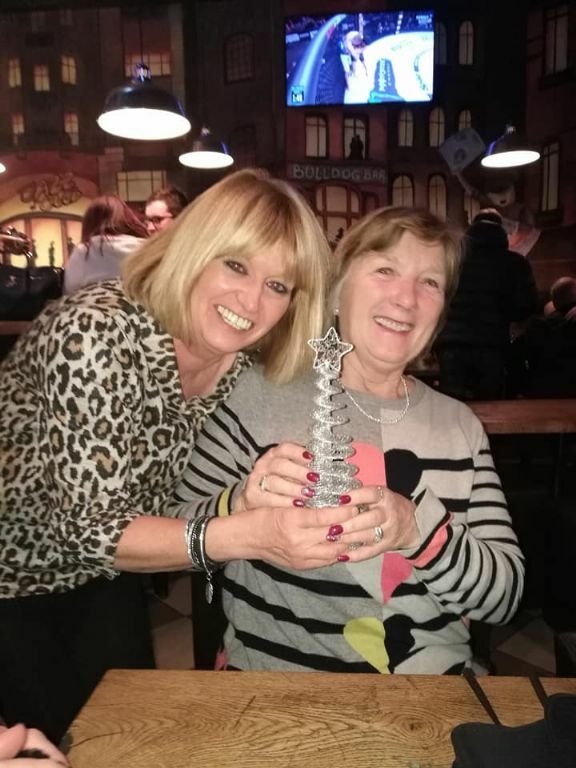 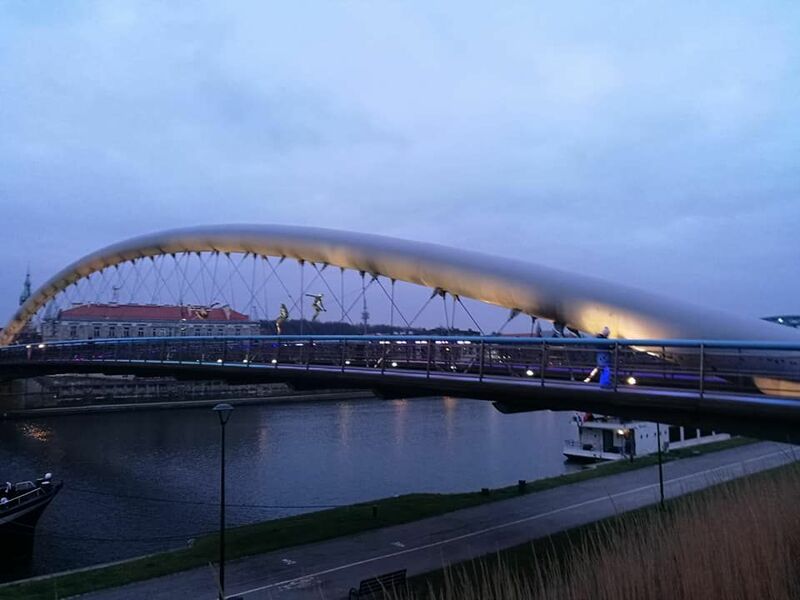 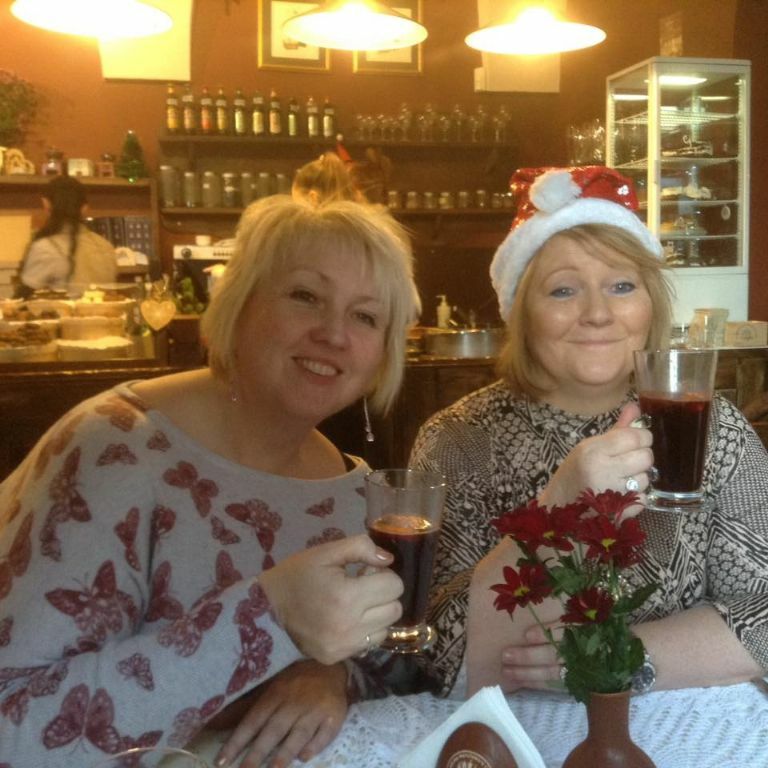 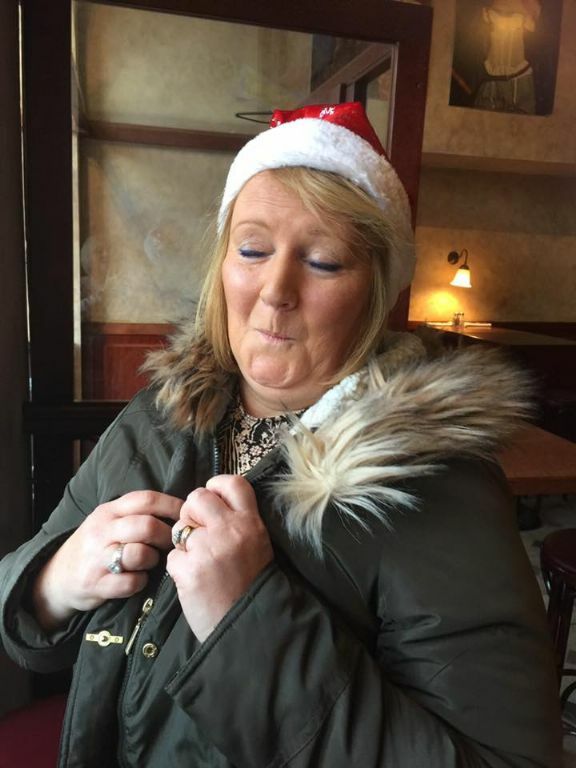 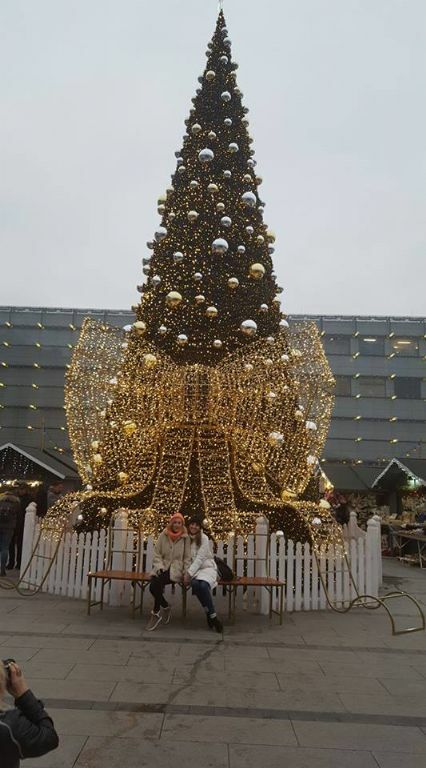 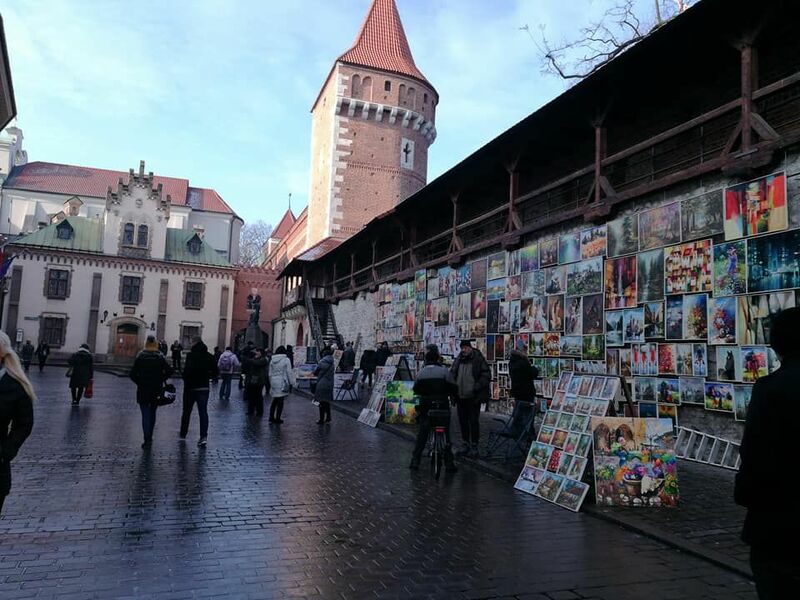 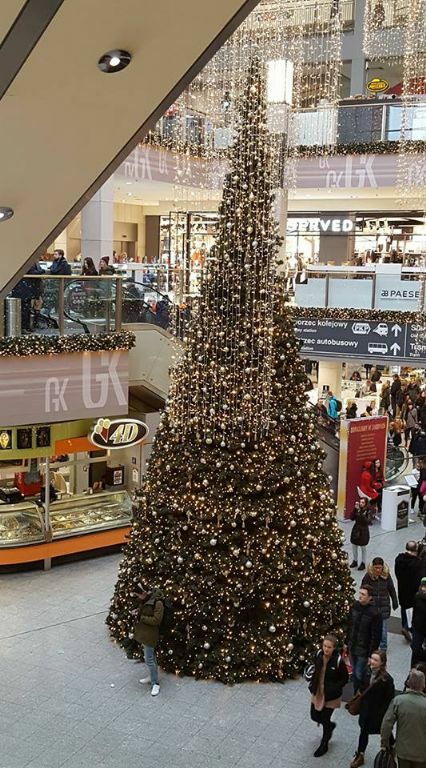 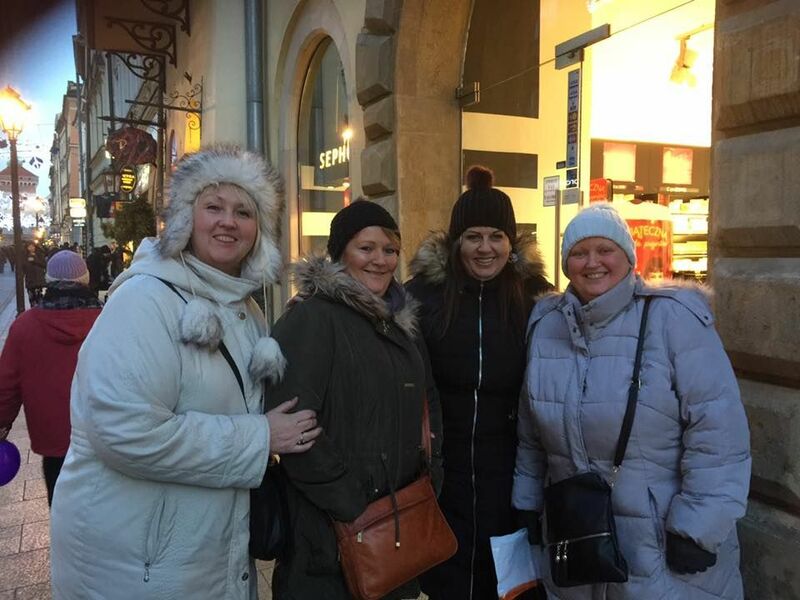 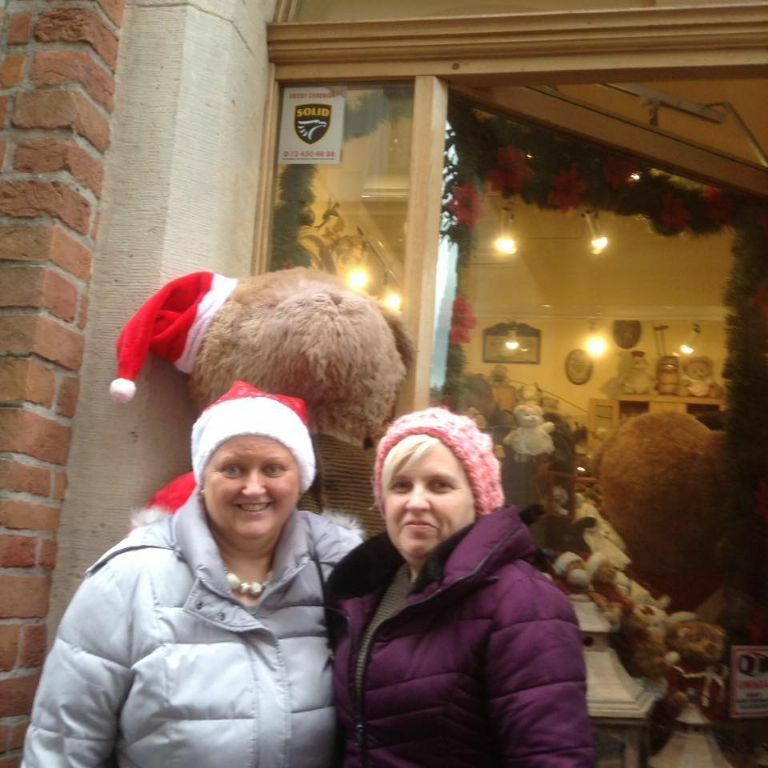 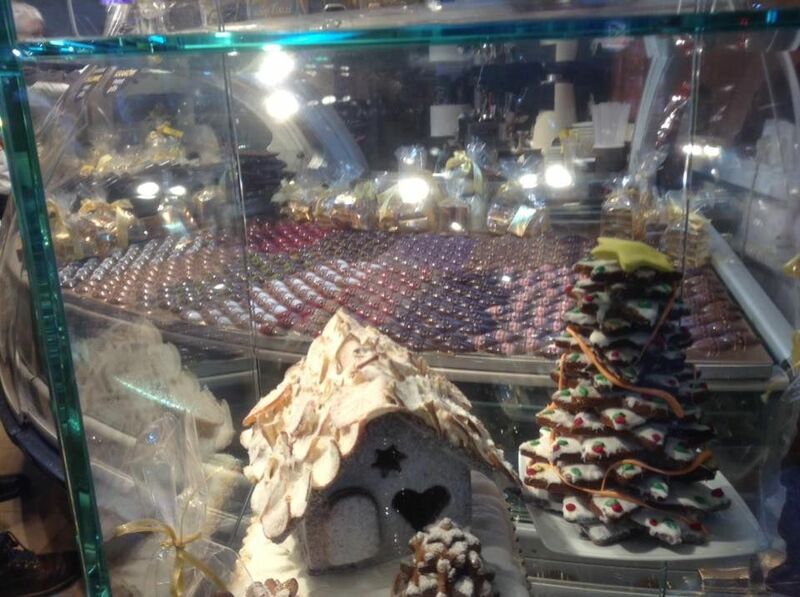 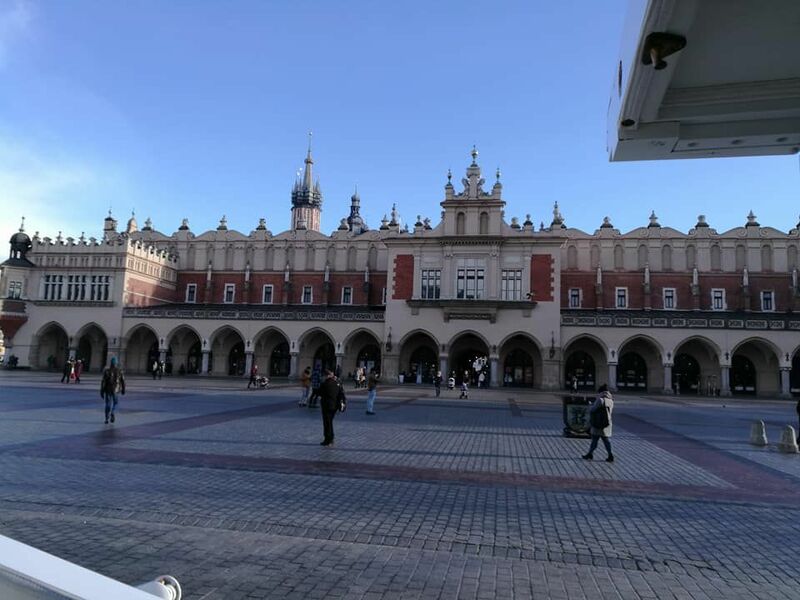 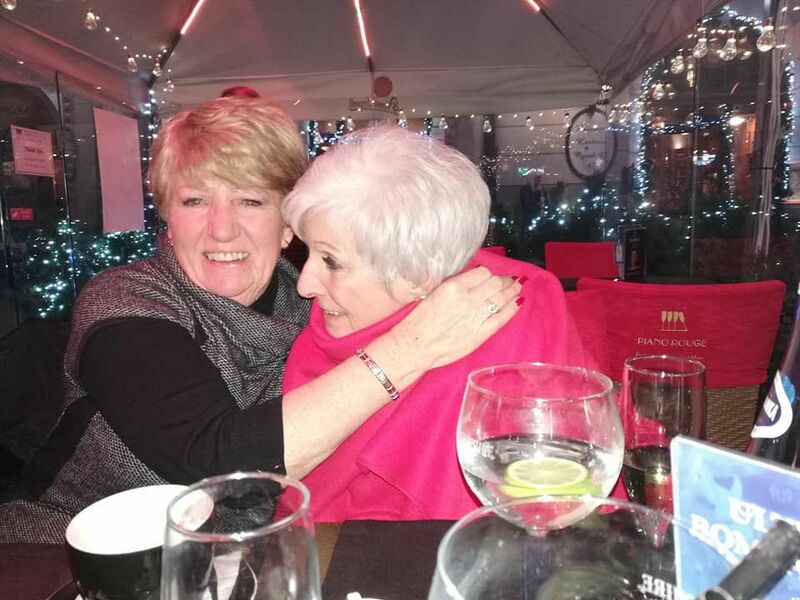 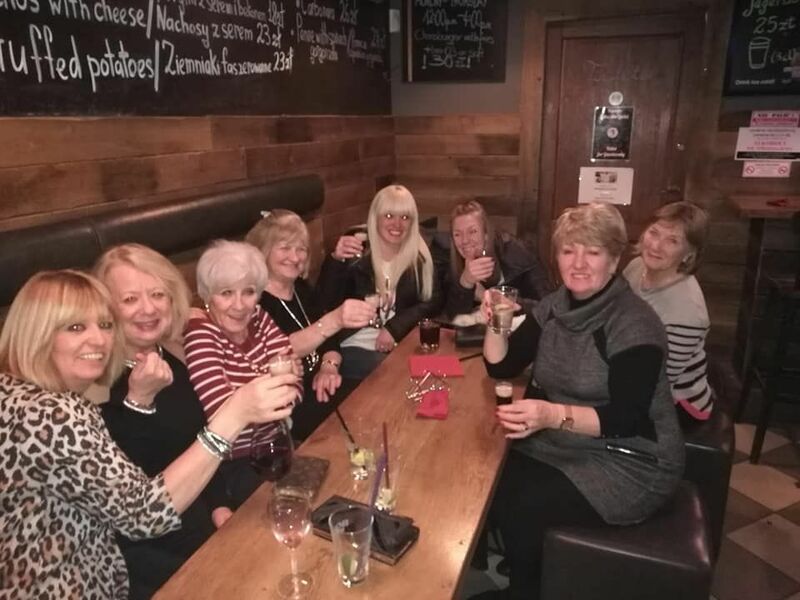 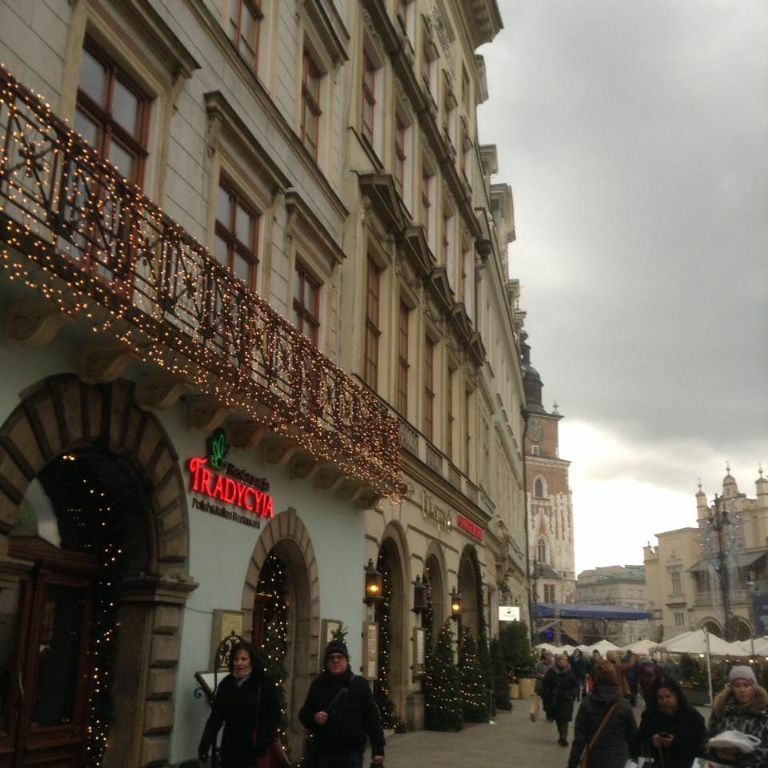 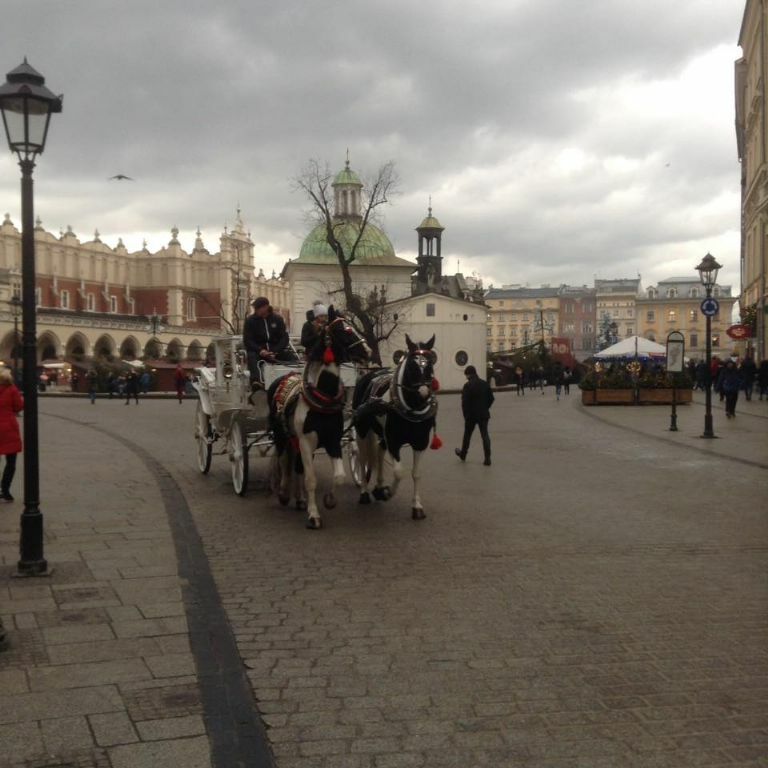 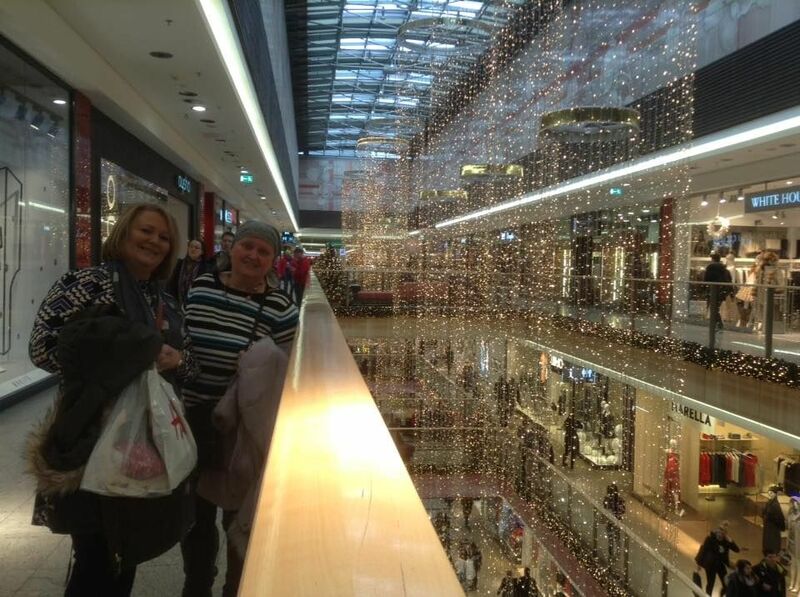 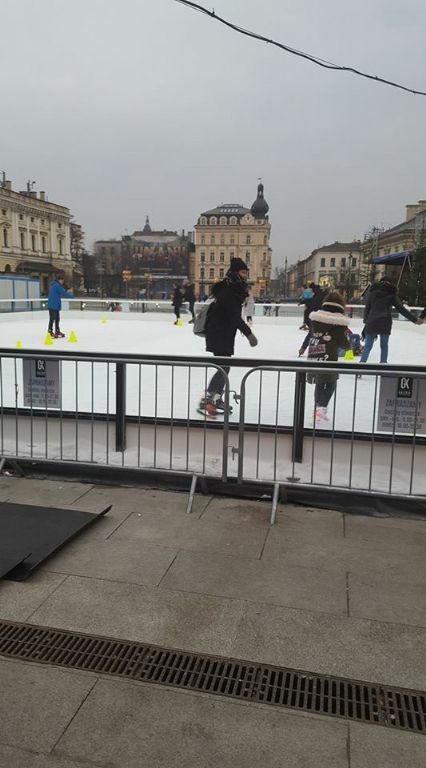 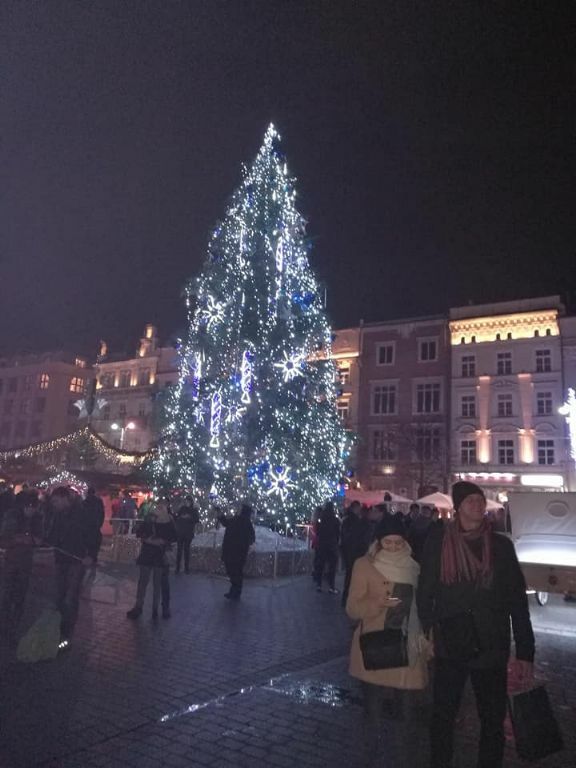 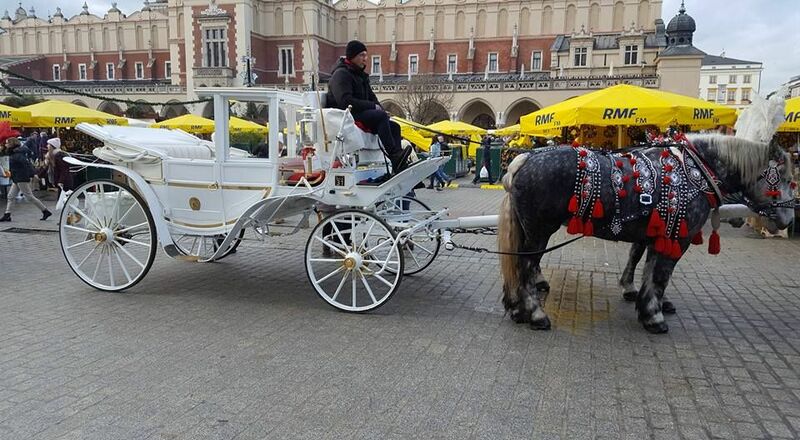 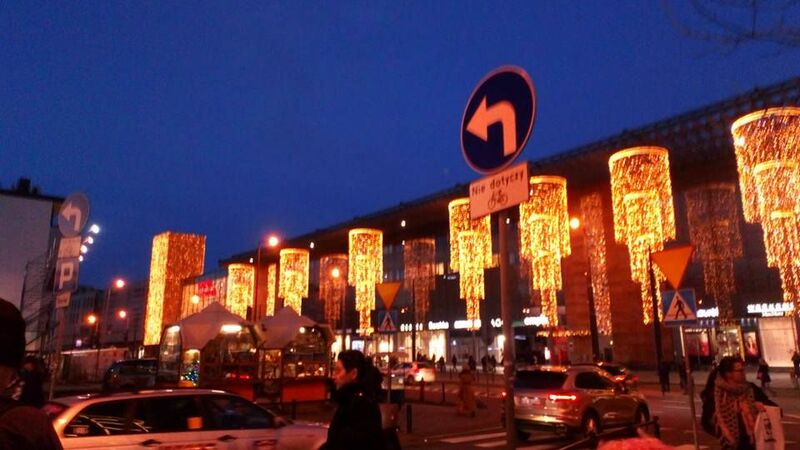 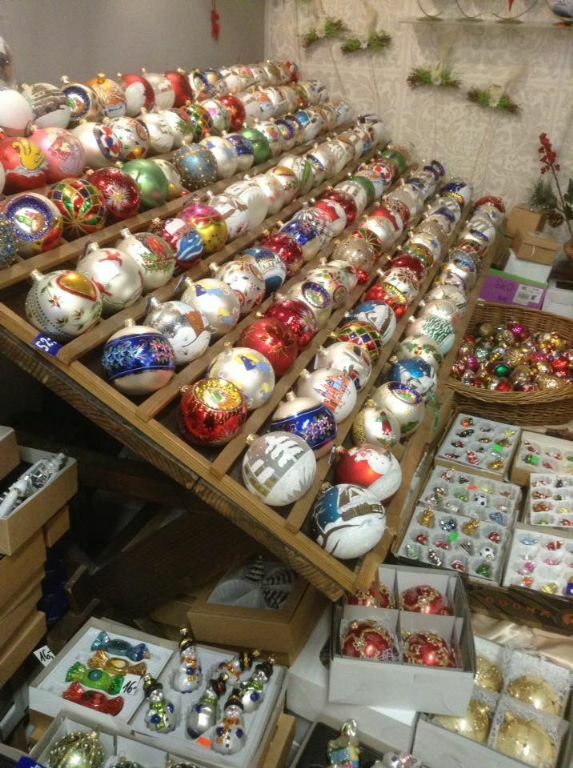 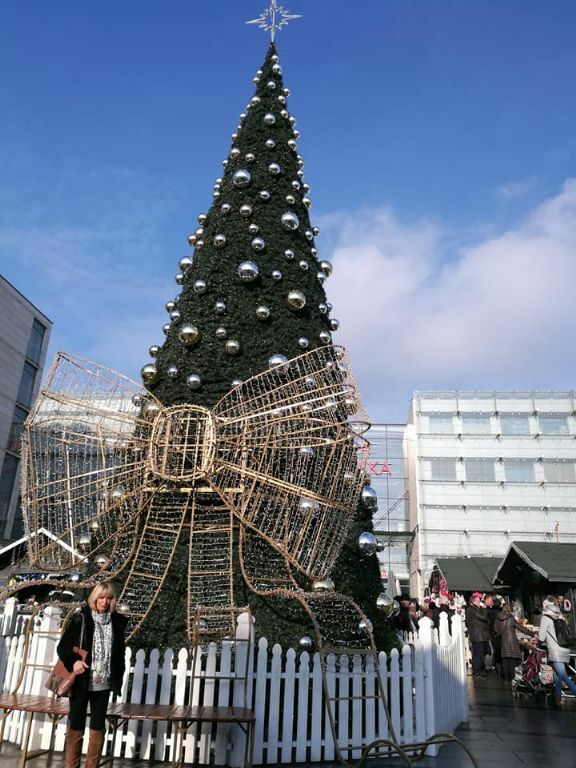 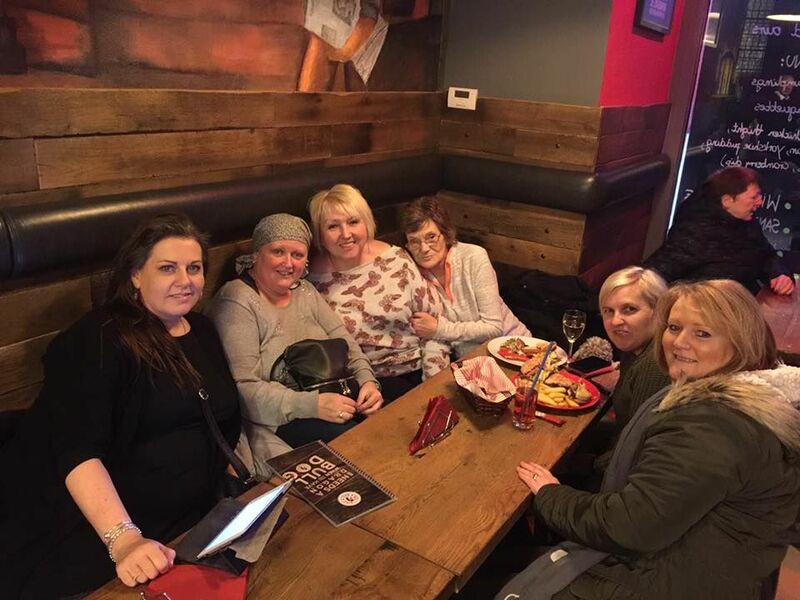 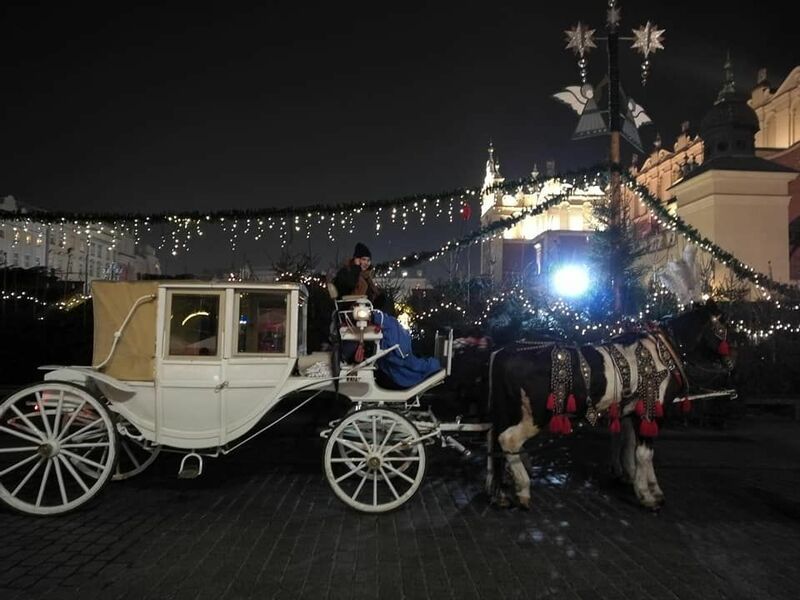 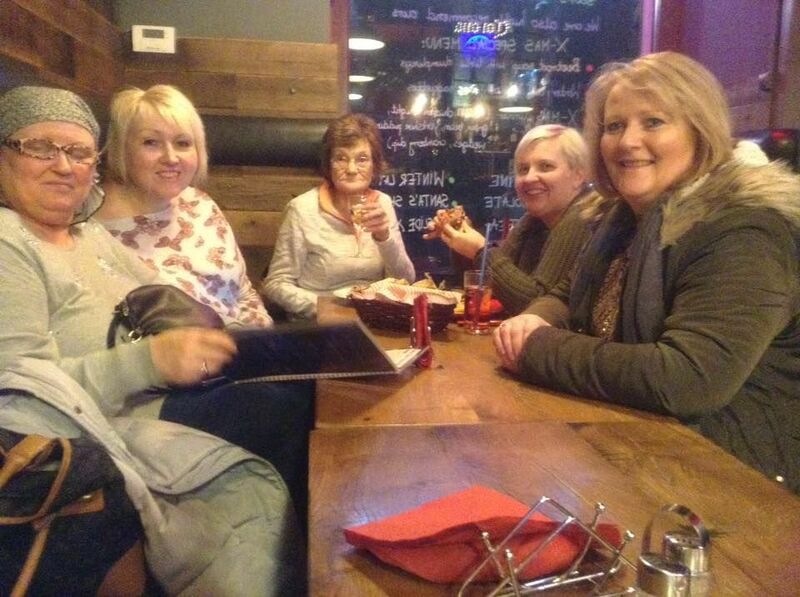 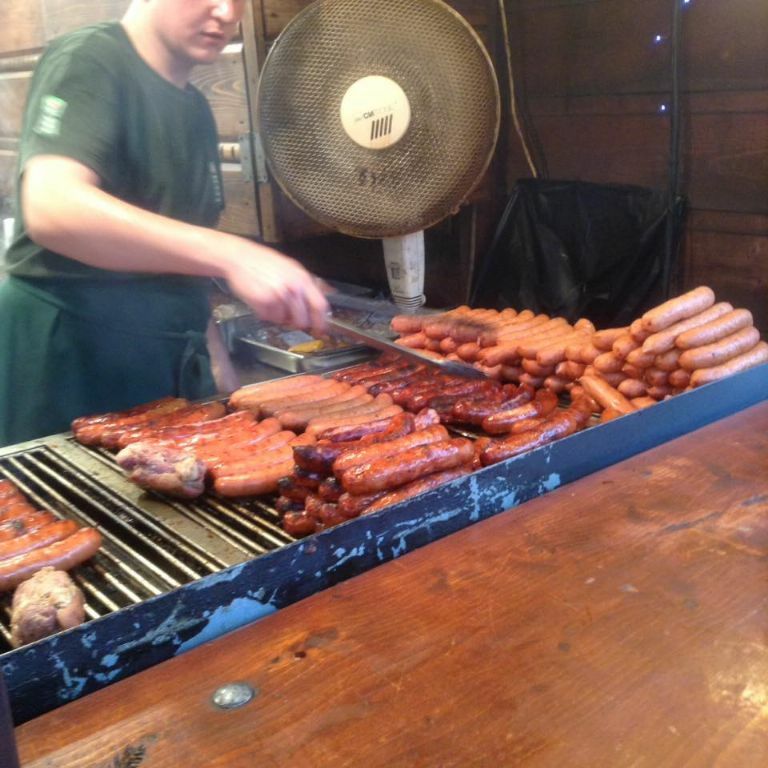 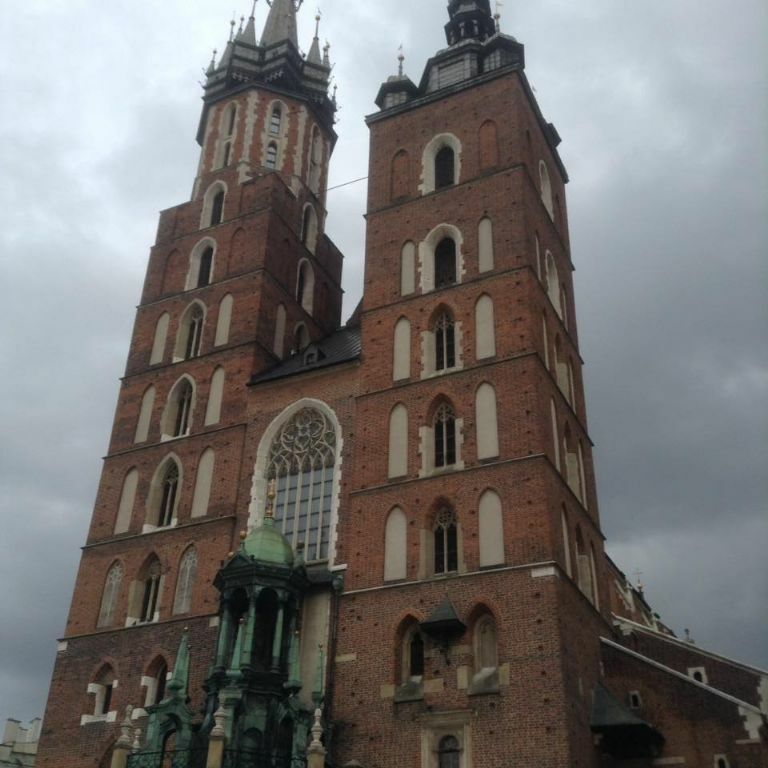 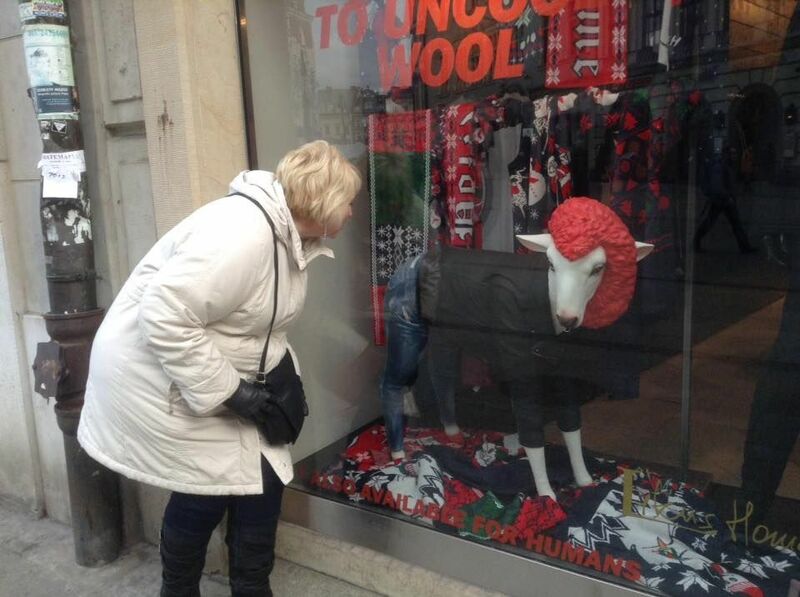 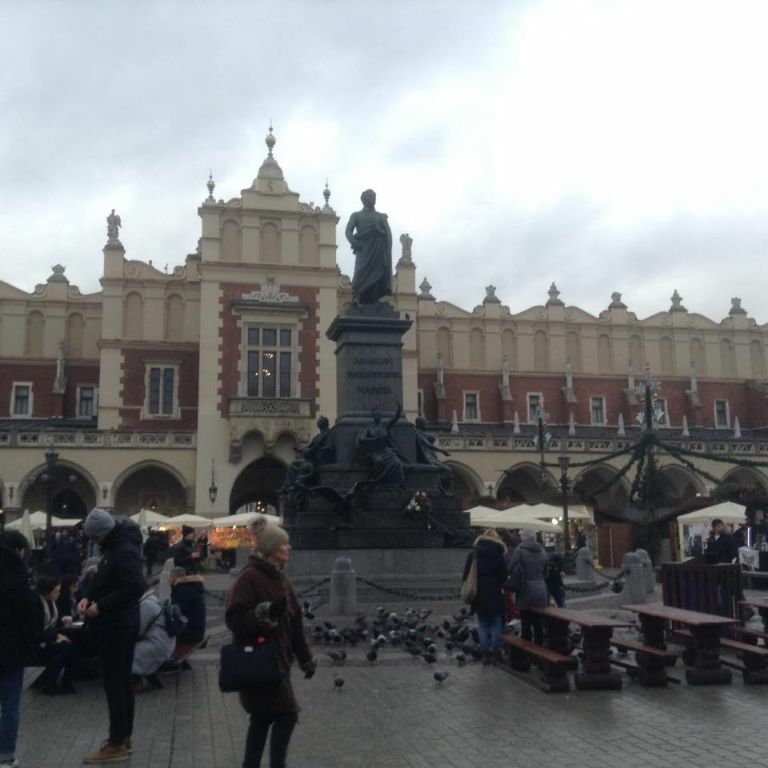 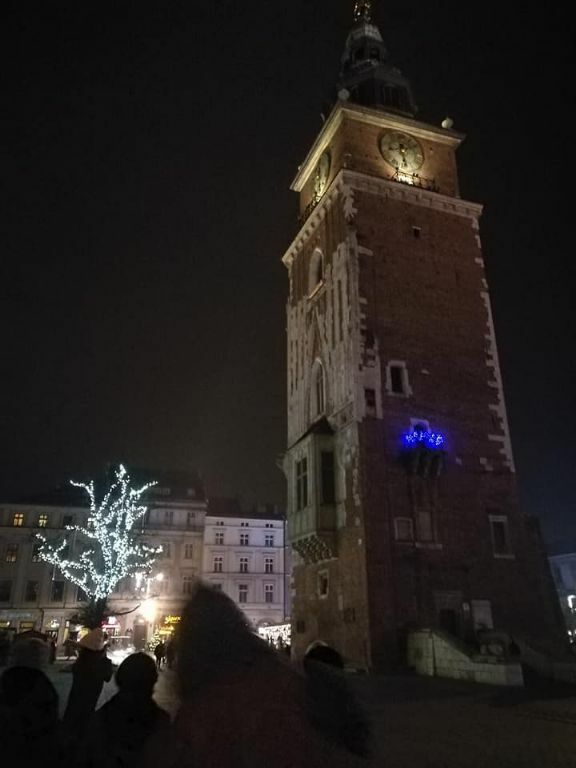 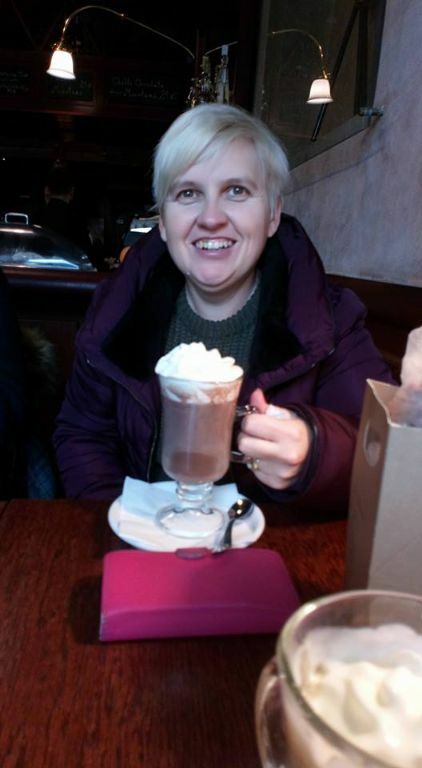 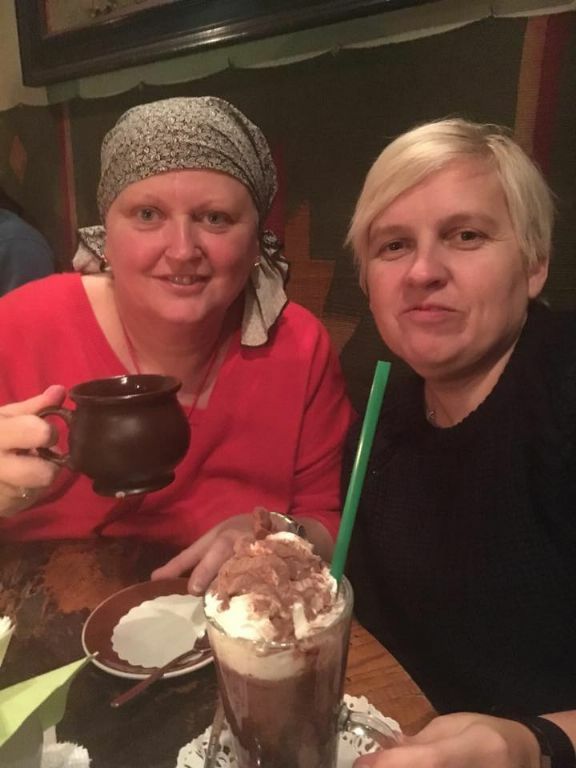 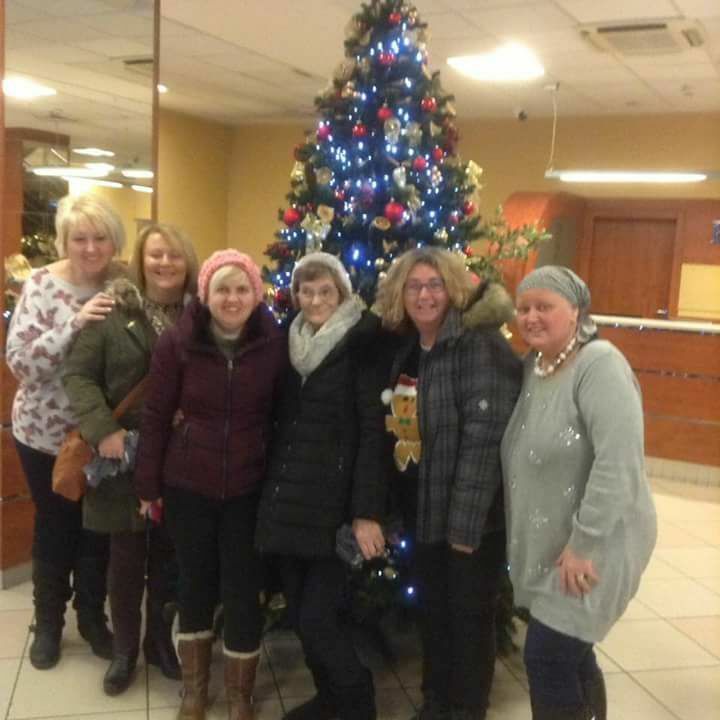 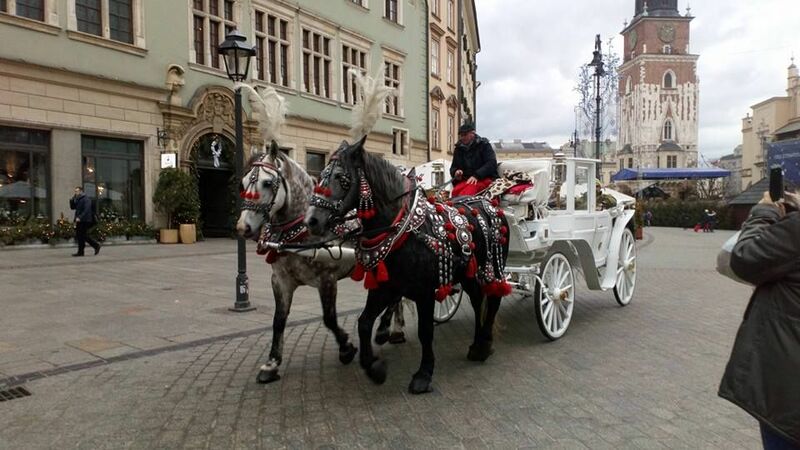 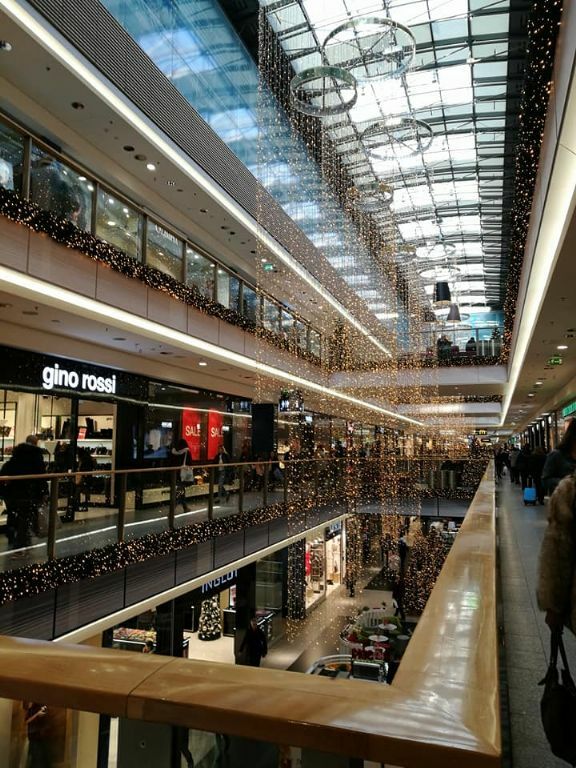 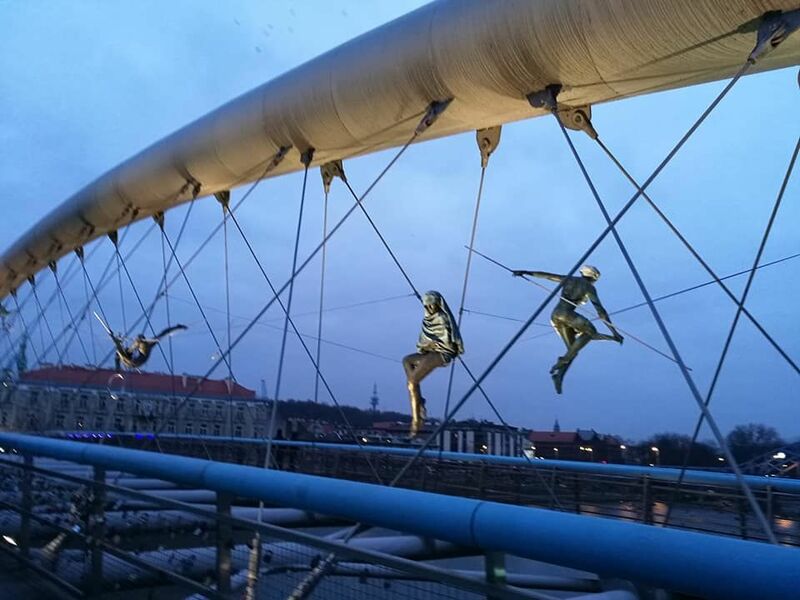 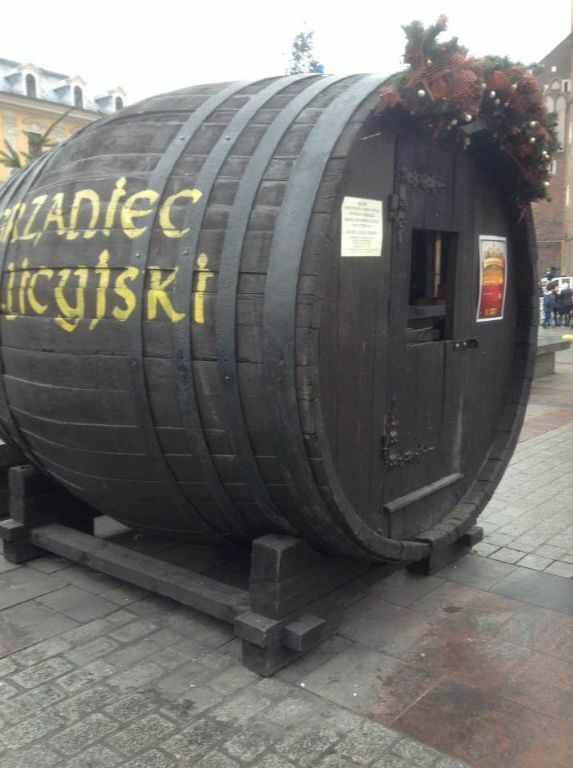 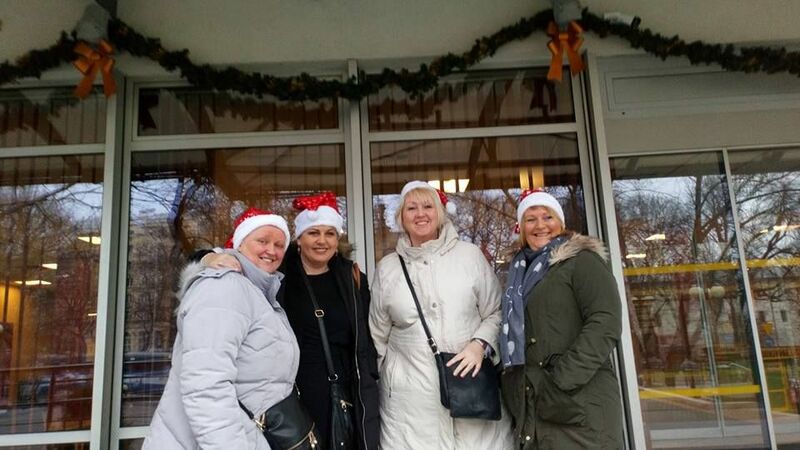 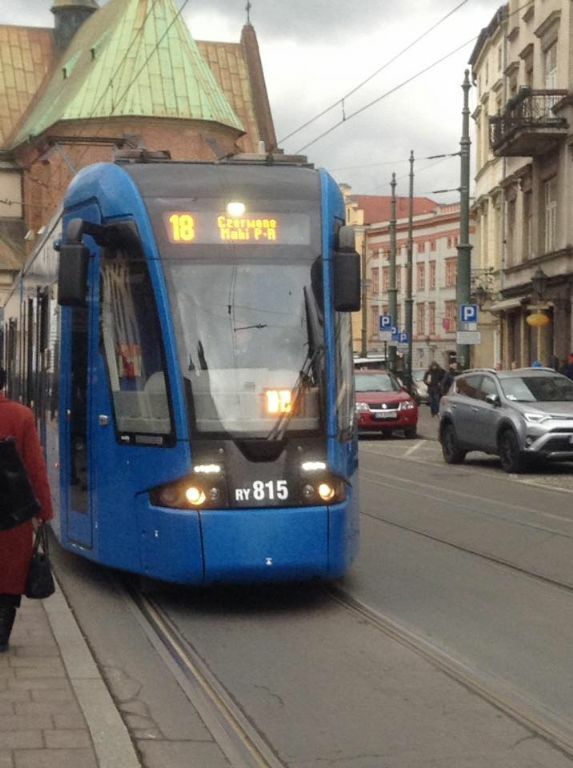 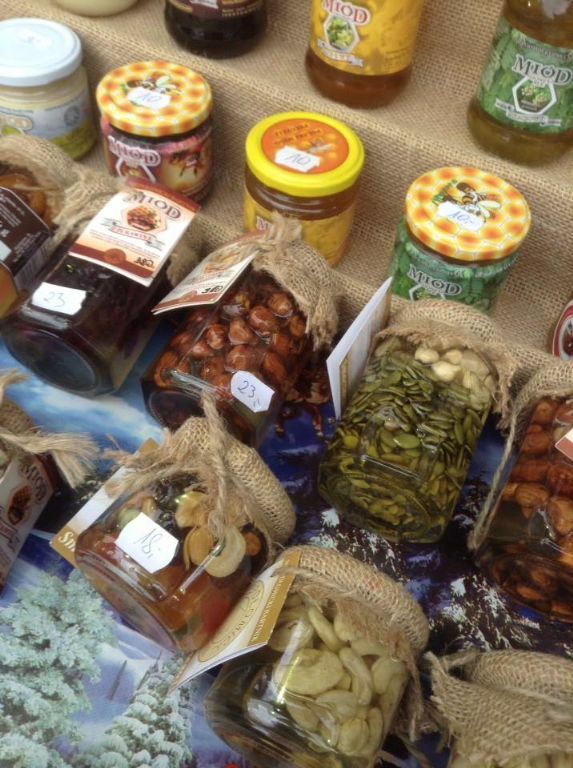 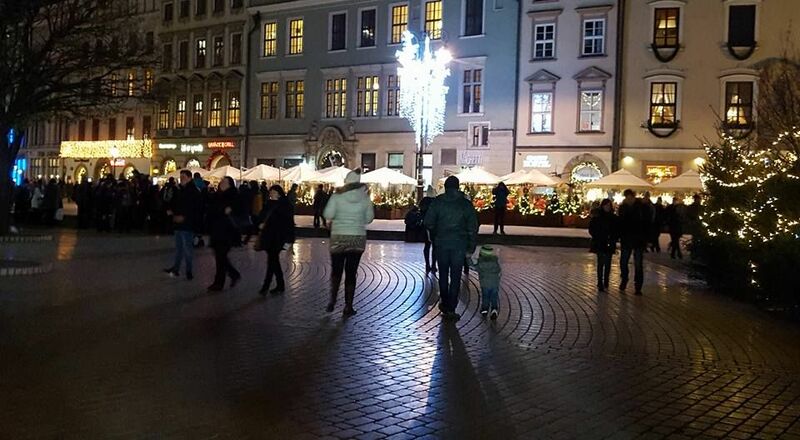 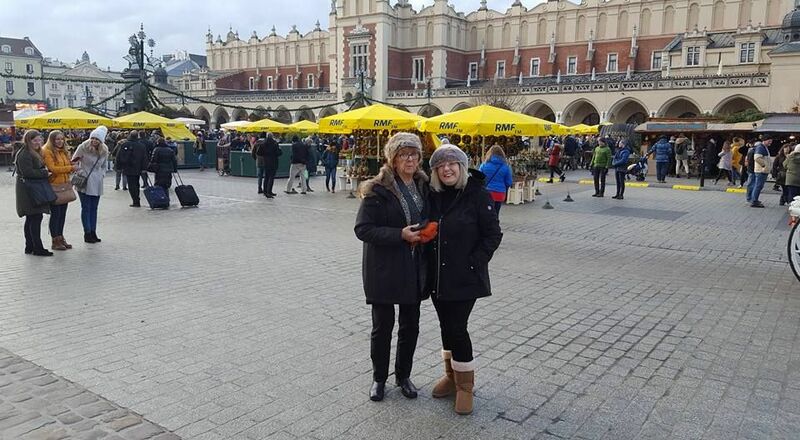 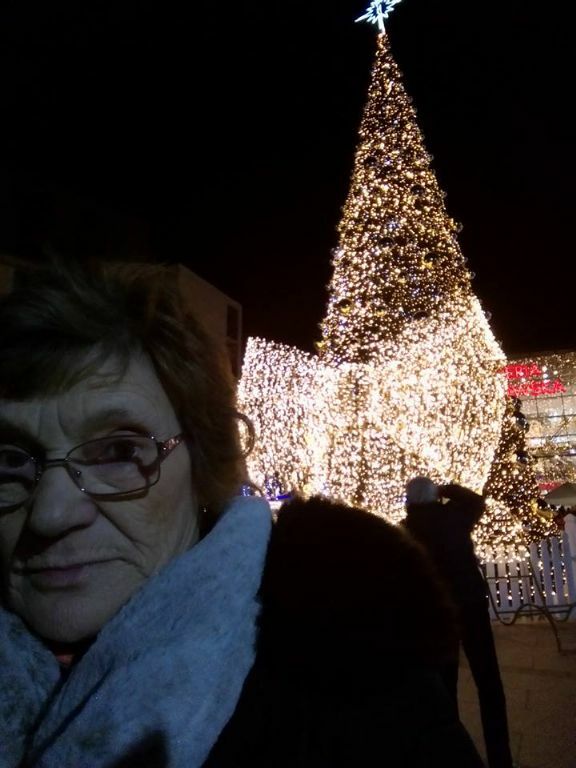 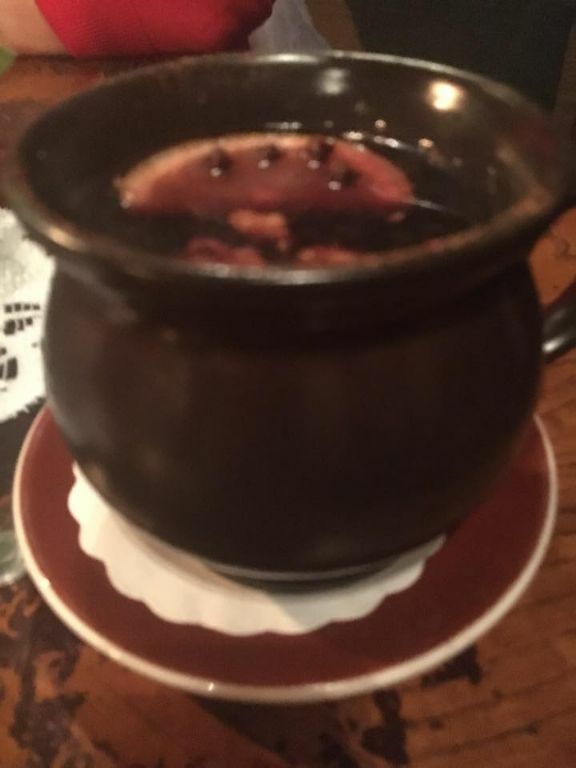 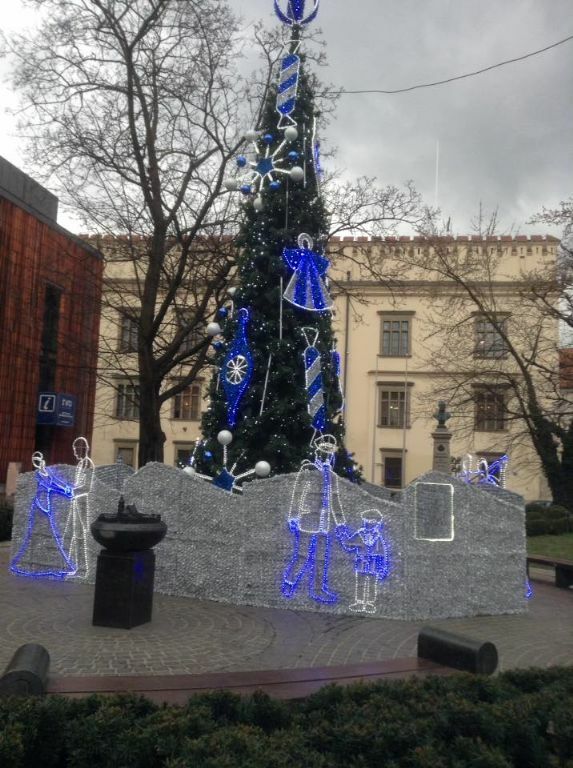 21 women from the centre travelled together to Krakow in southern Poland and enjoyed the Christmas market, festivities and support from other women. 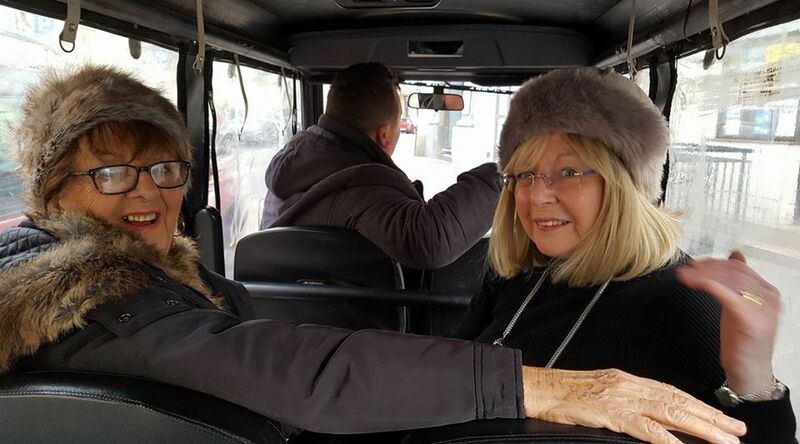 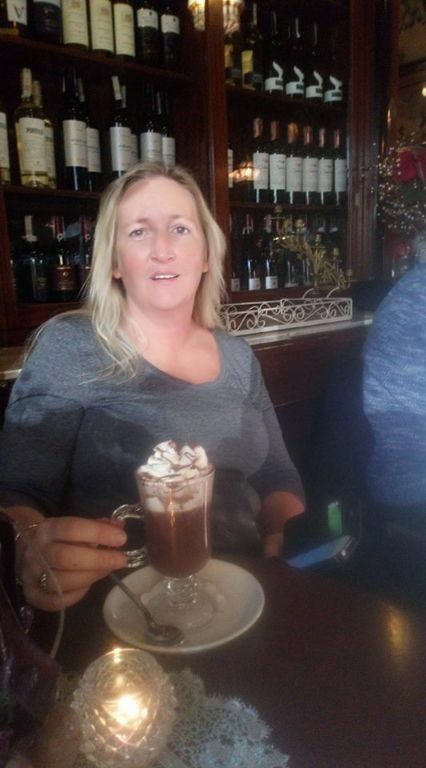 The club was established to address an identified need for women of all ages who find it challenging to travel as they are either alone, or need company to feel safe and secure. 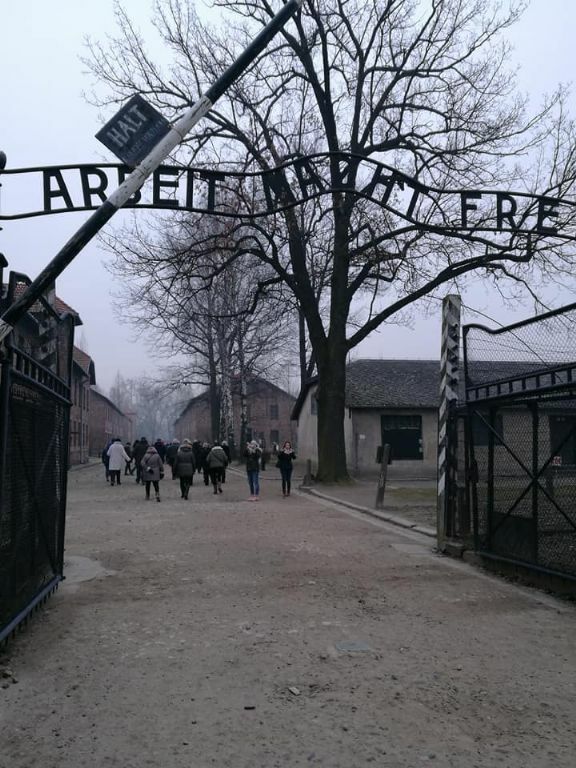 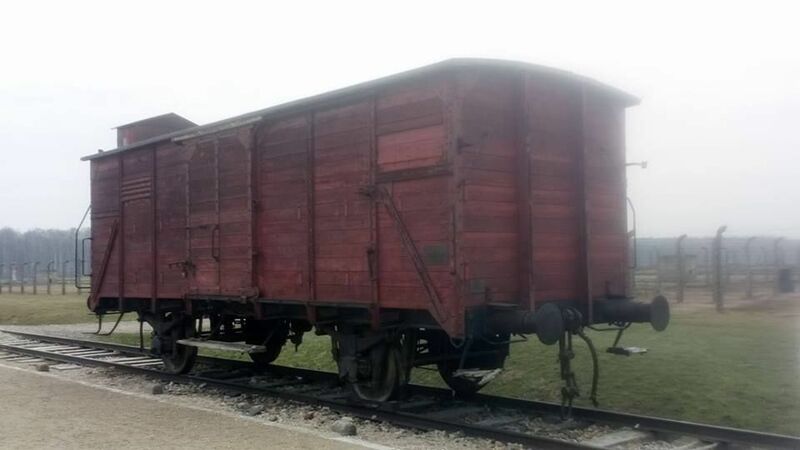 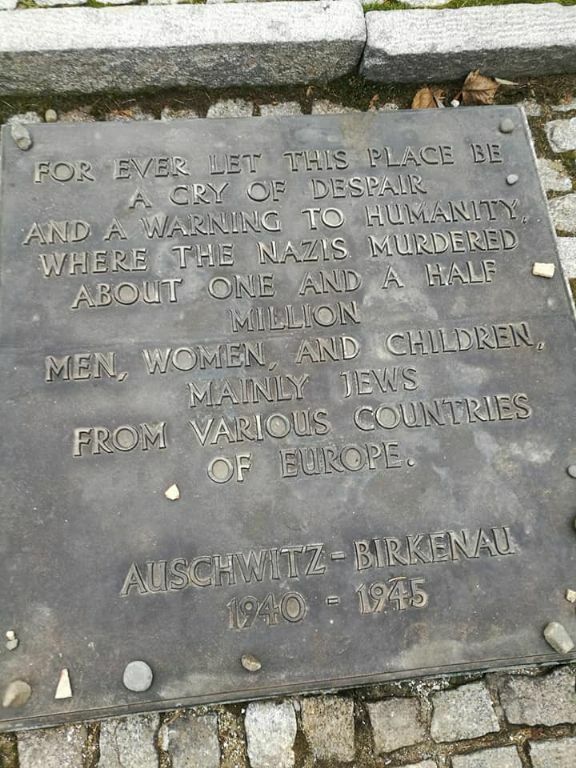 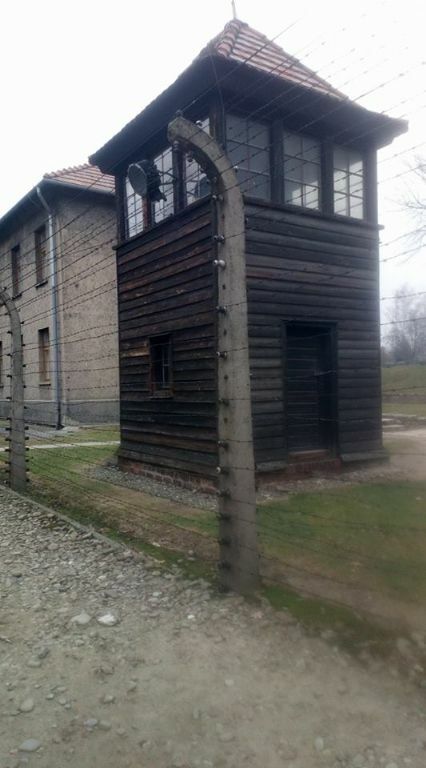 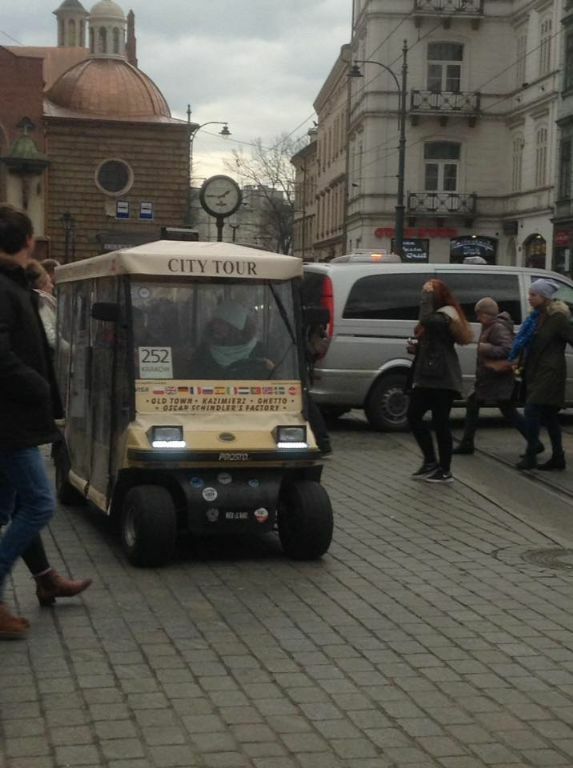 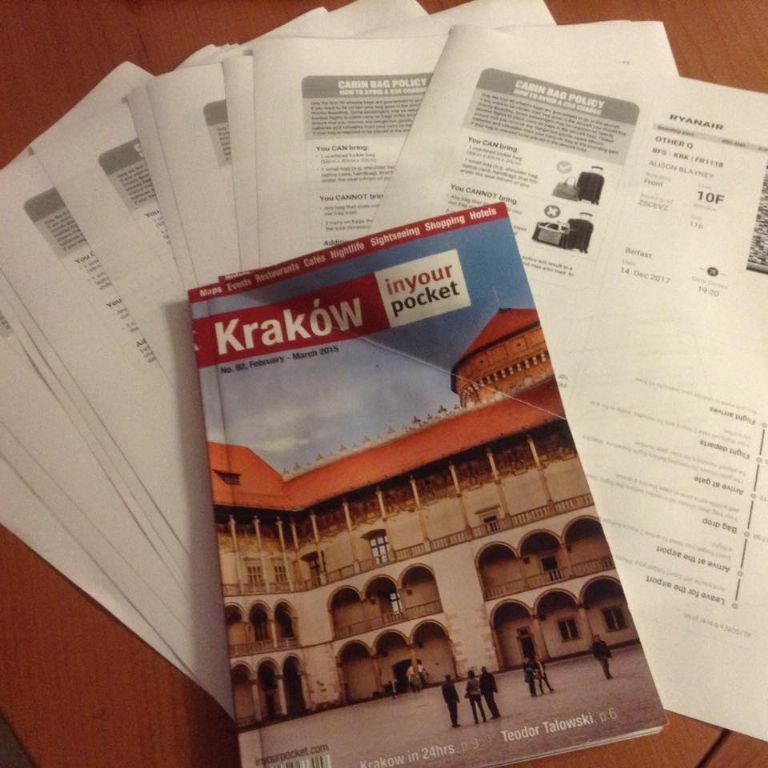 The club arranged the hotel accomodation, flights, transfers and guided tours of Auschwitz and the Salt Mines. 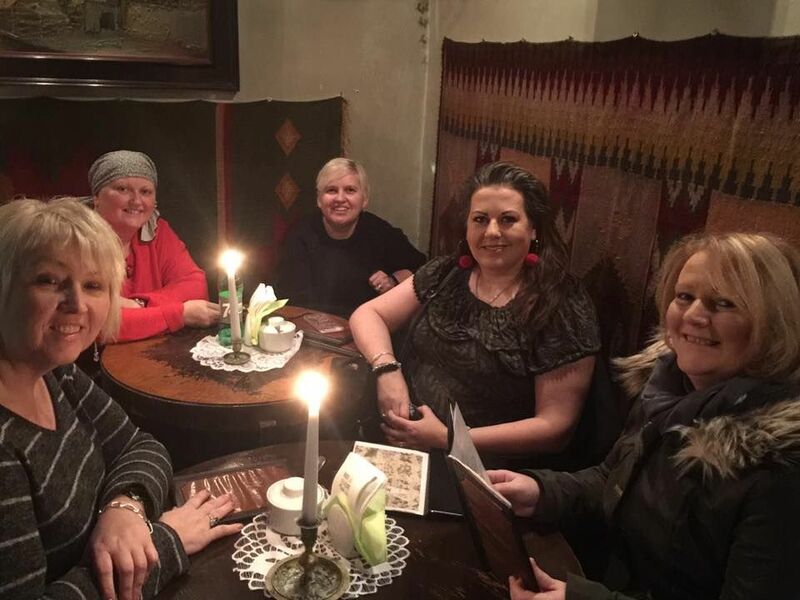 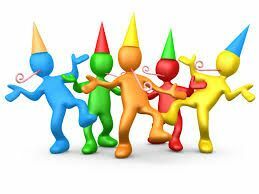 Memories and new friendships were made and we really look forward to the next visit to a new location.